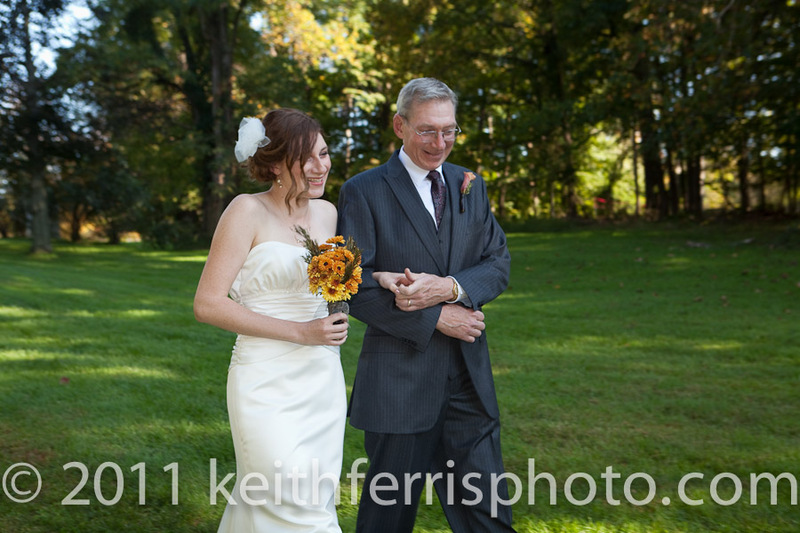 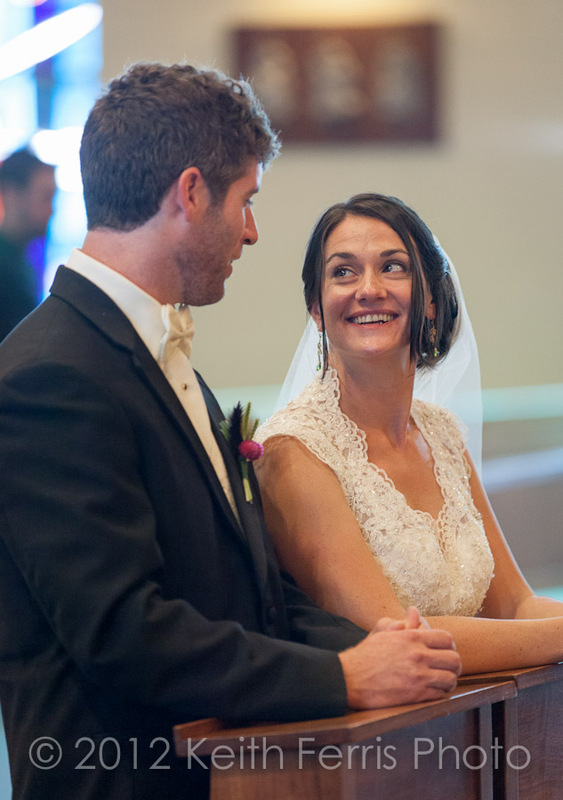 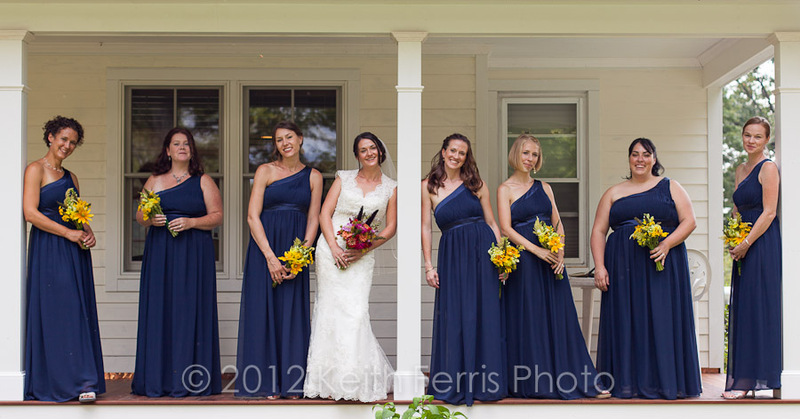 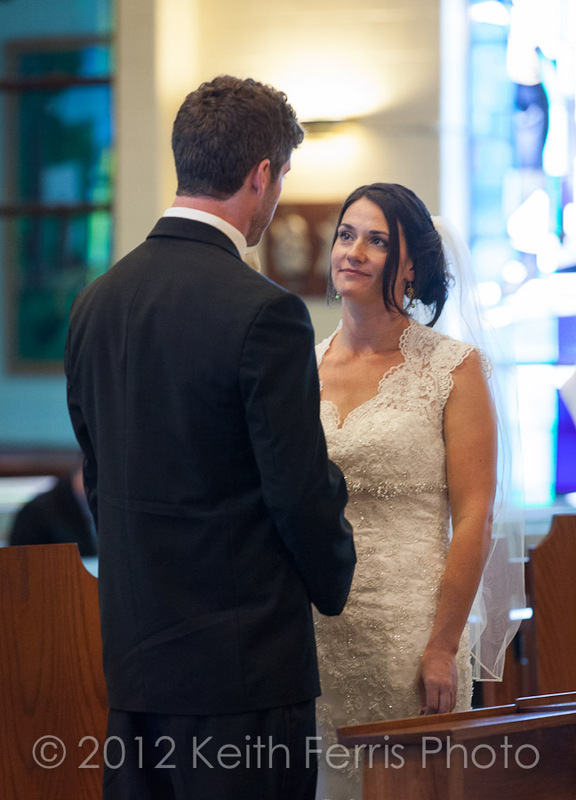 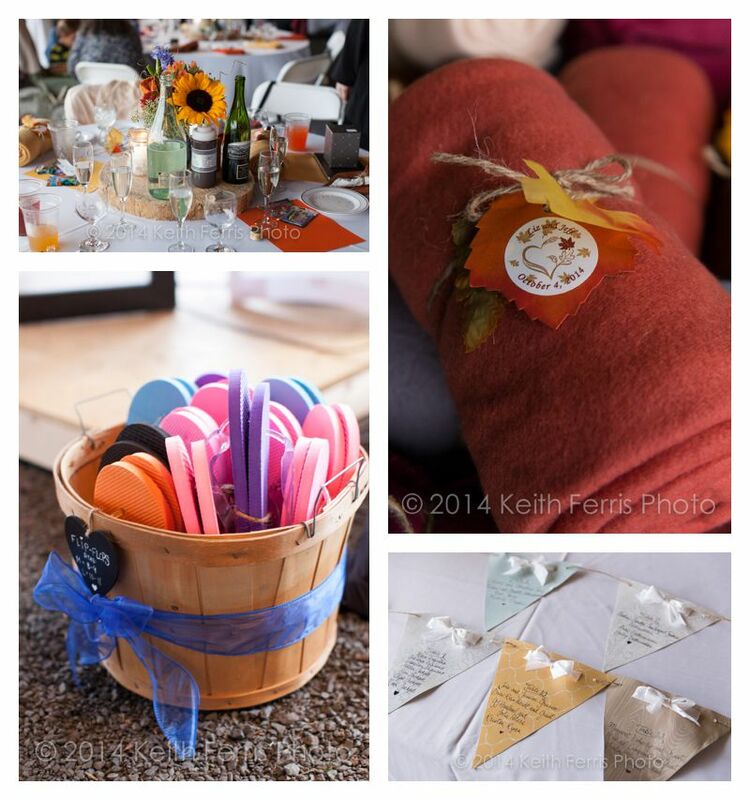 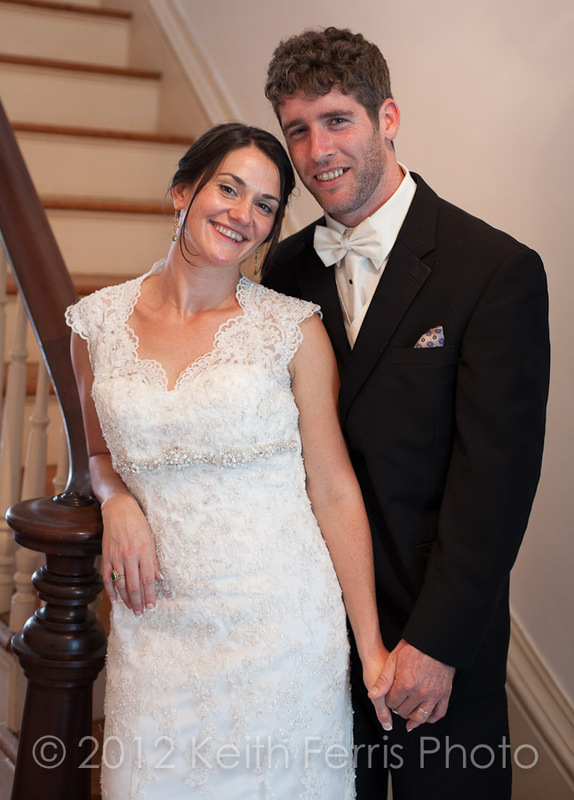 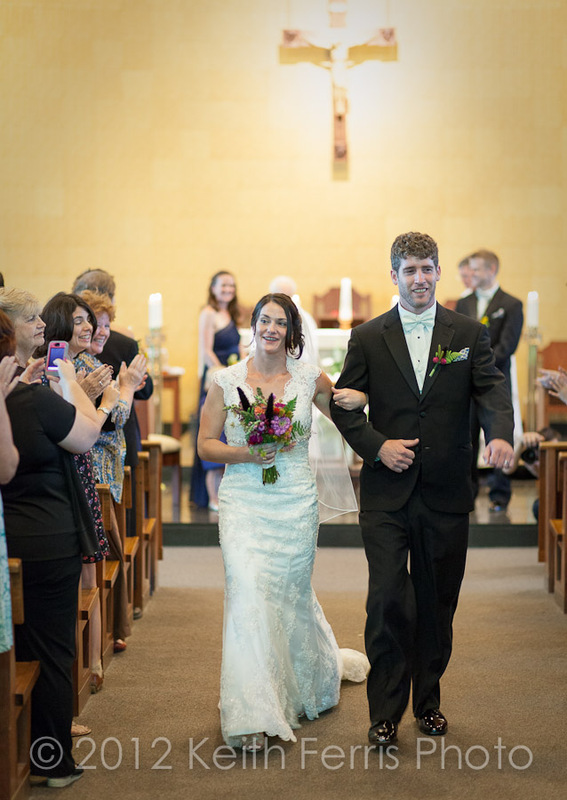 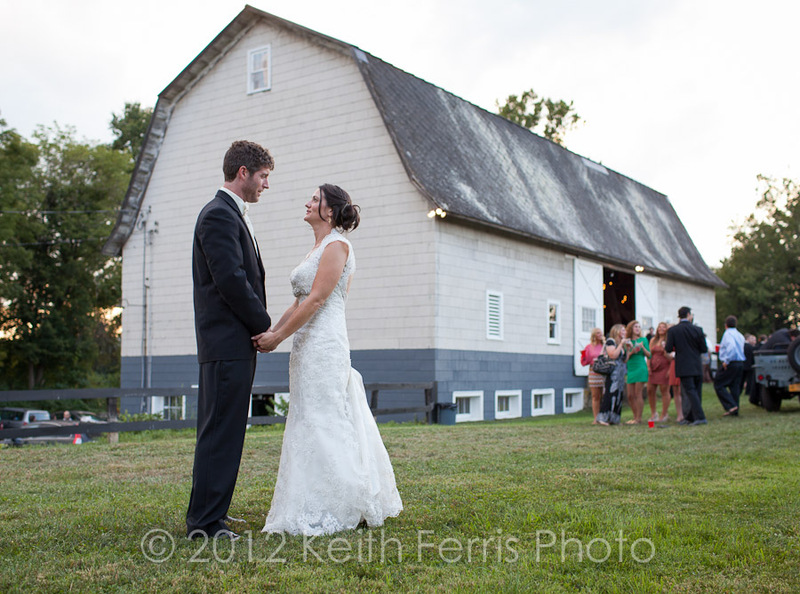 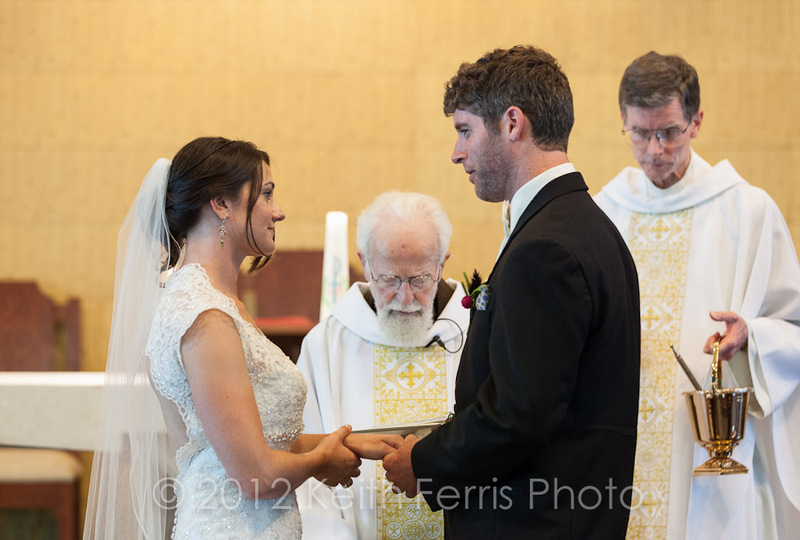 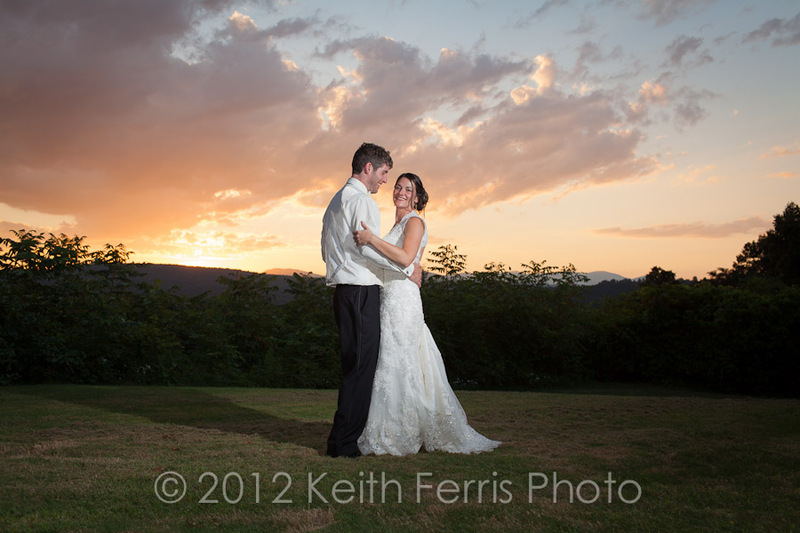 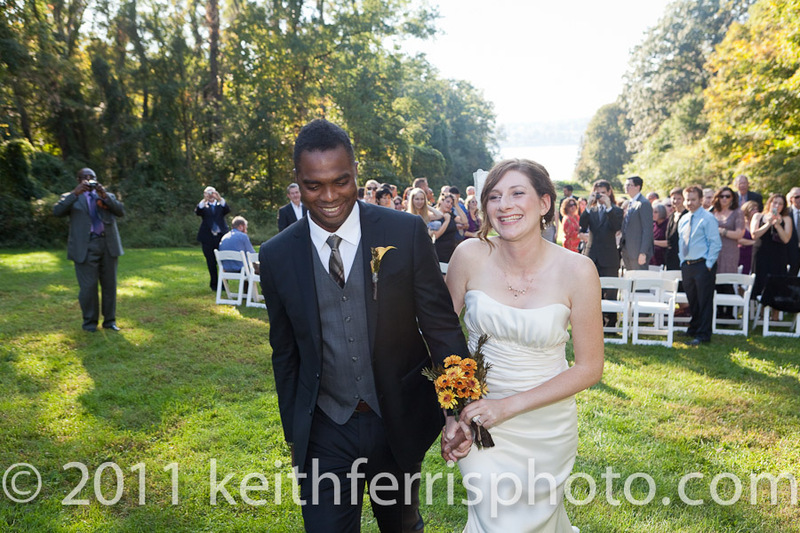 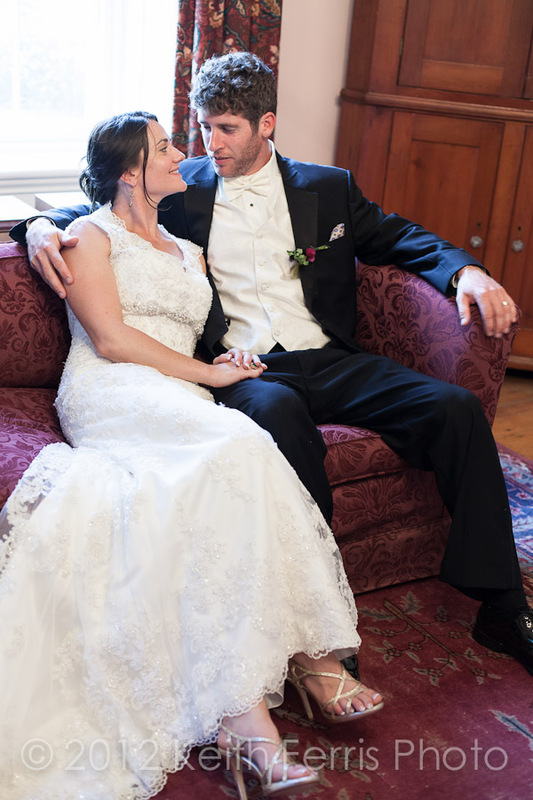 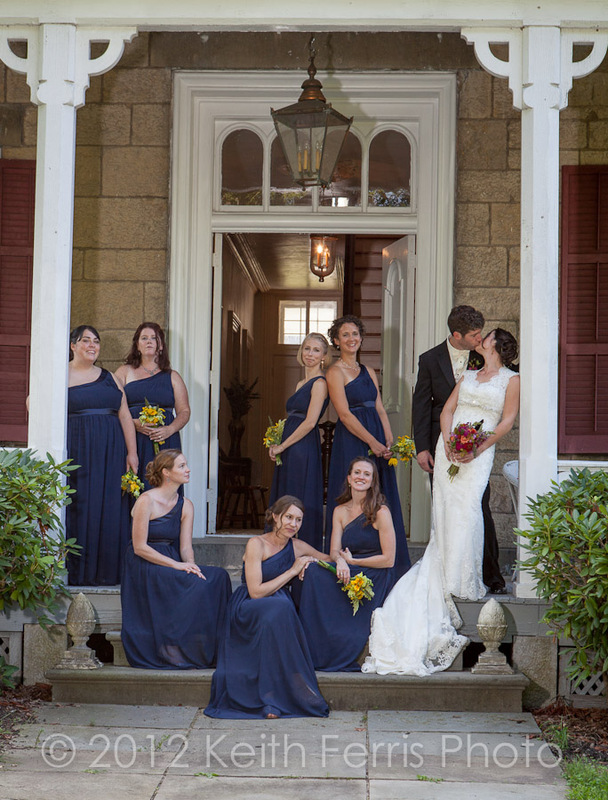 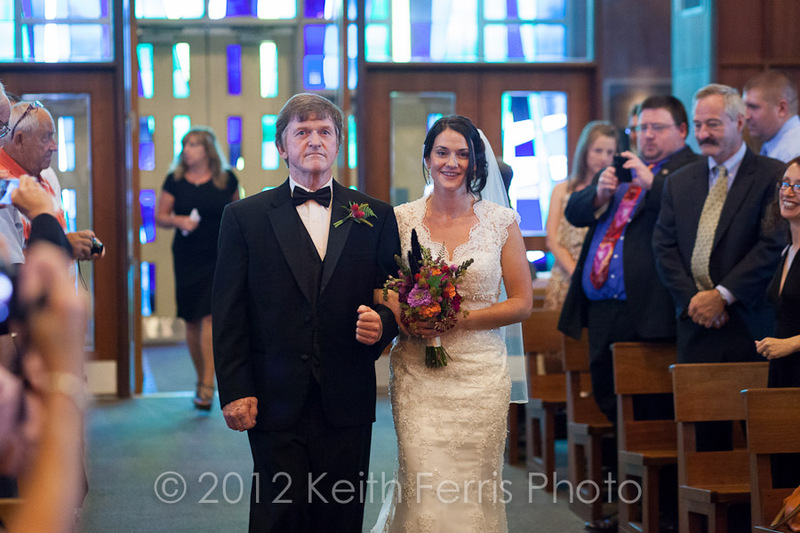 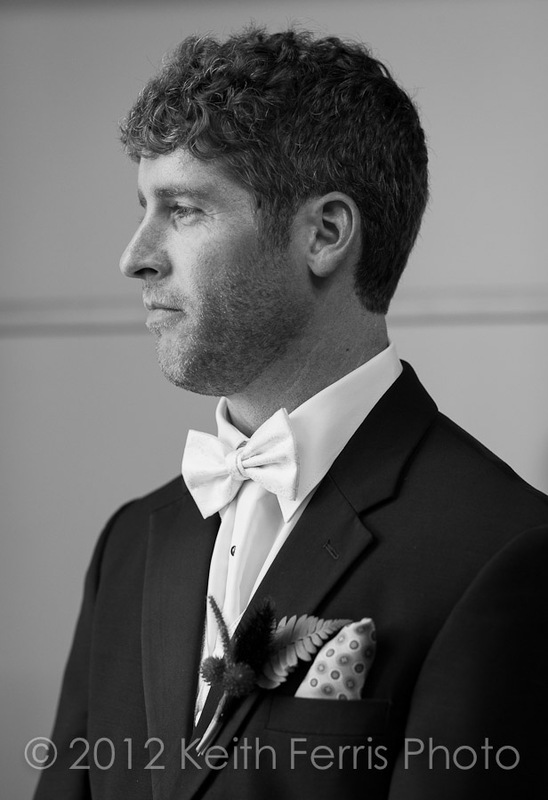 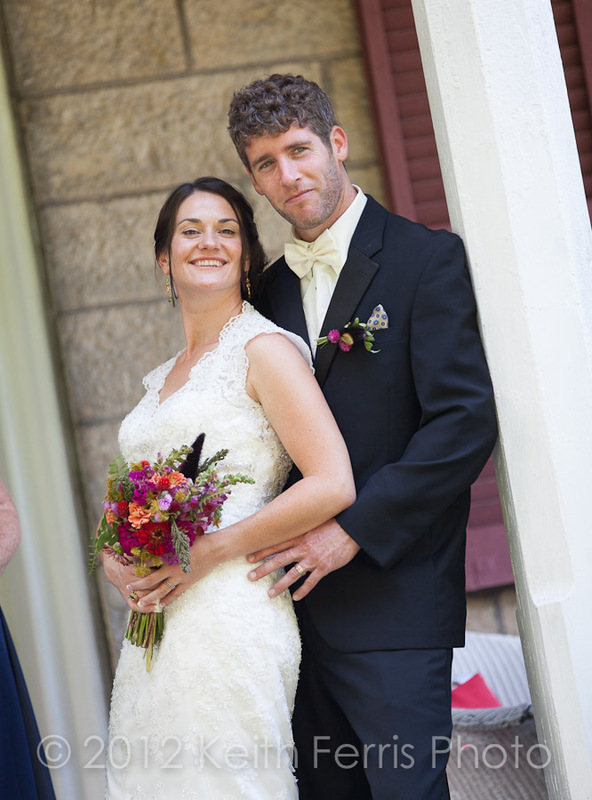 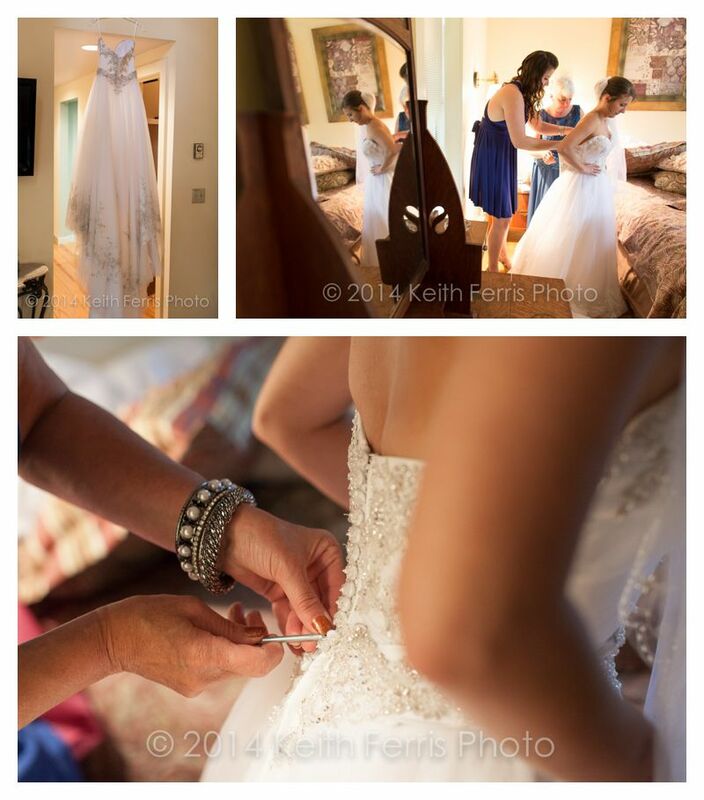 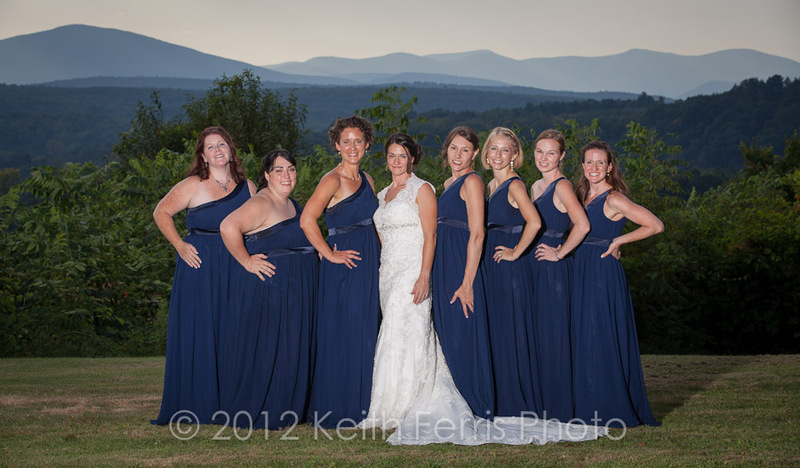 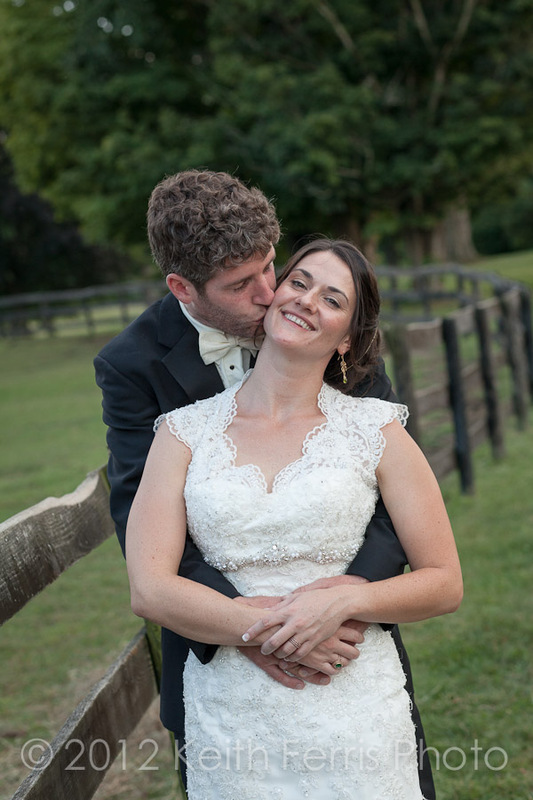 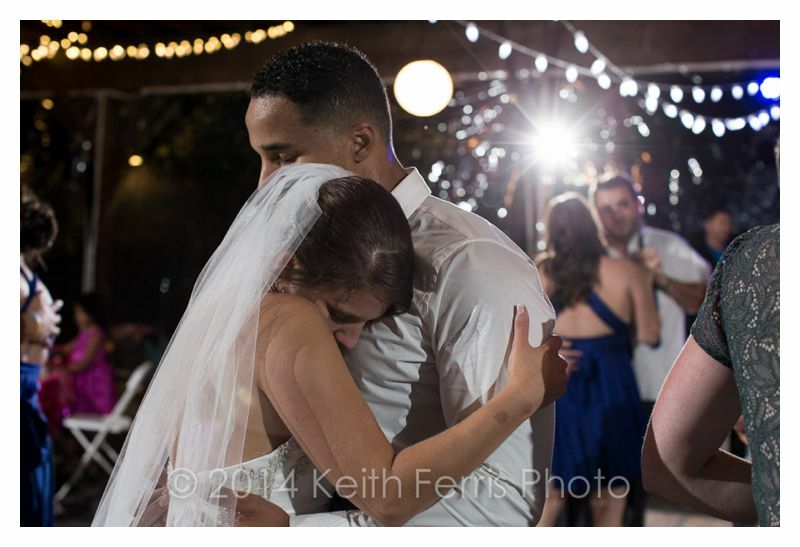 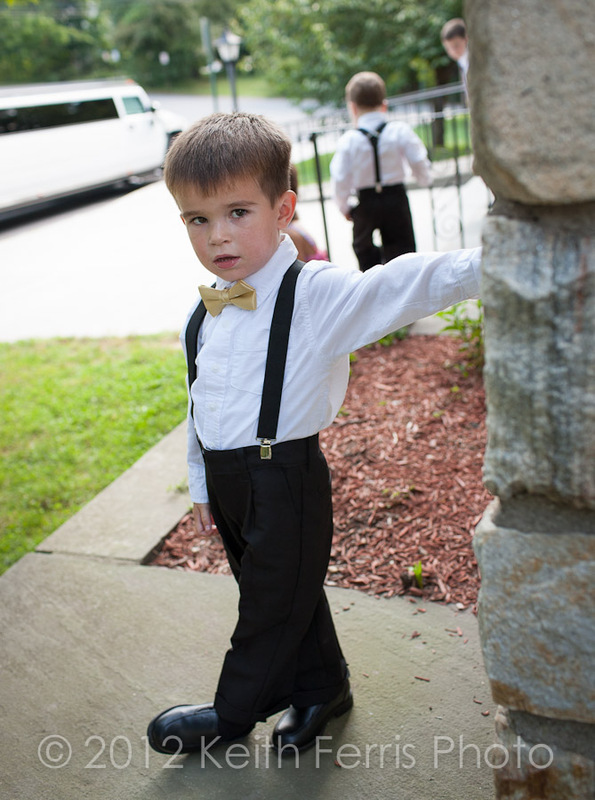 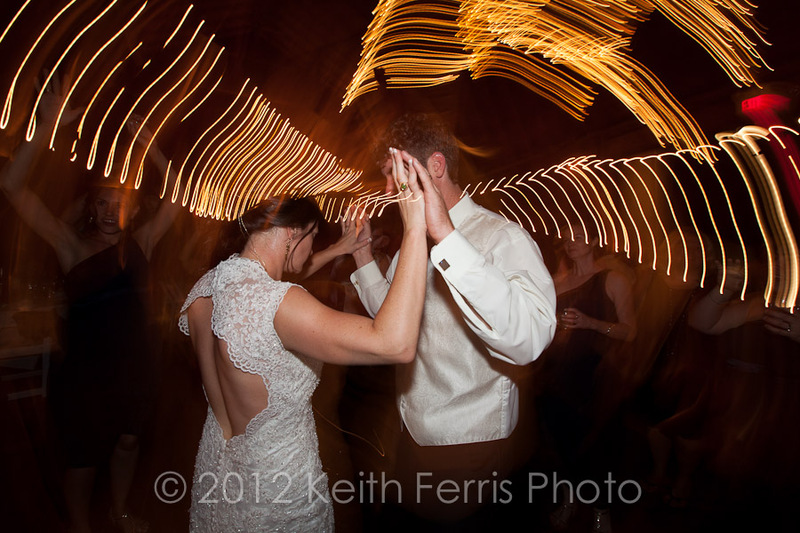 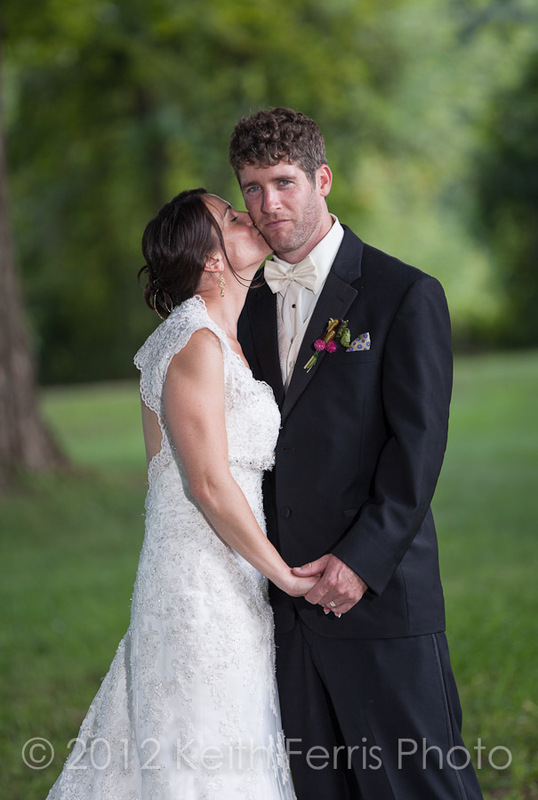 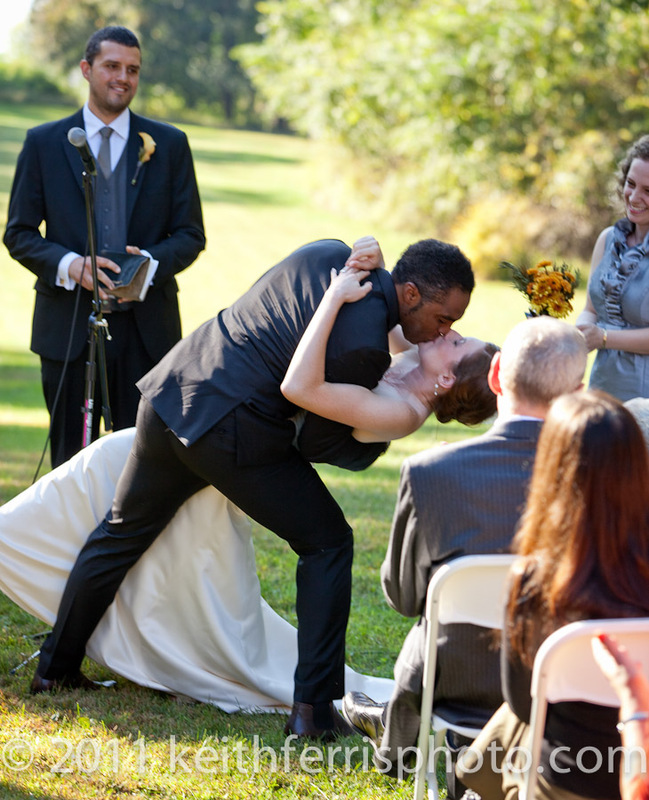 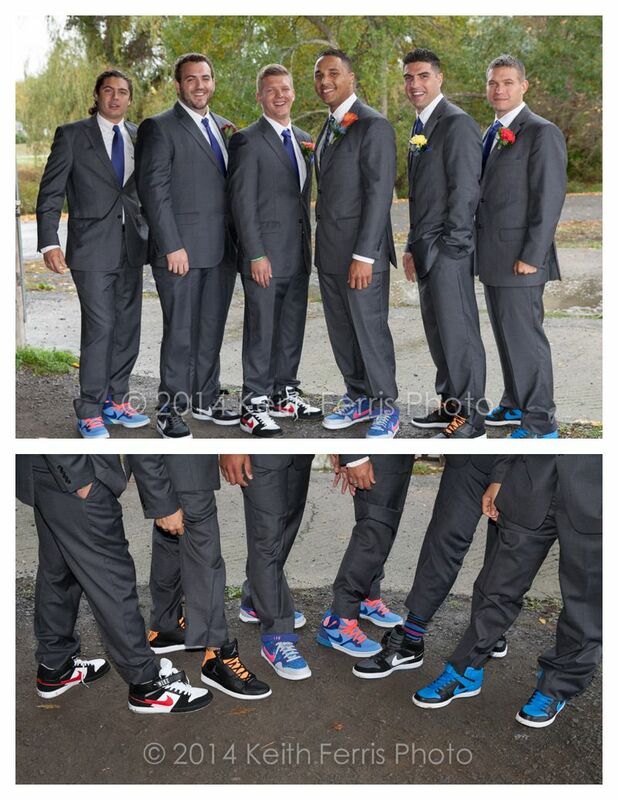 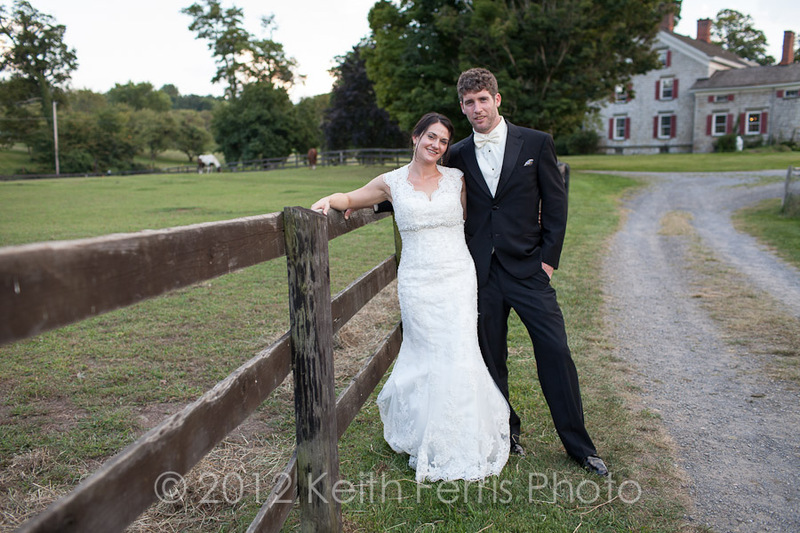 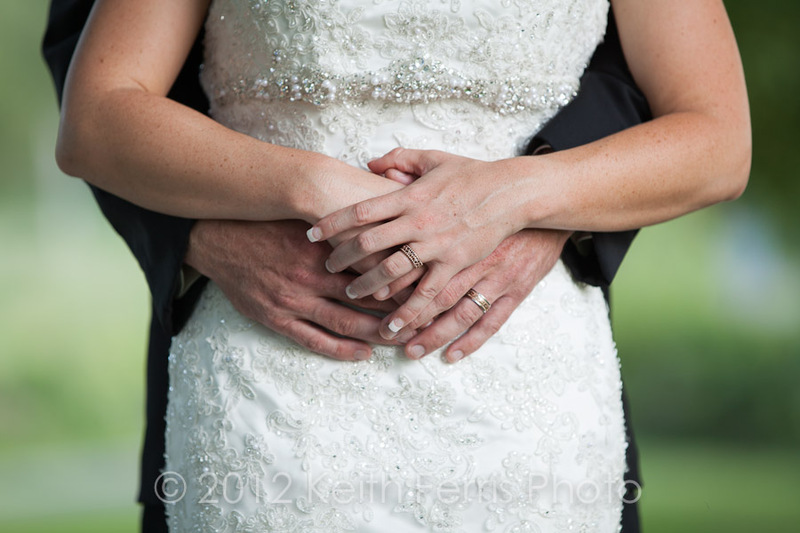 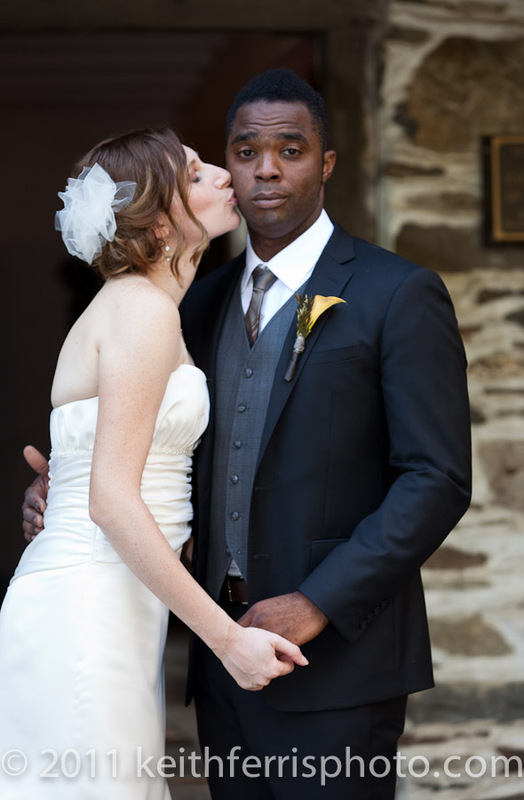 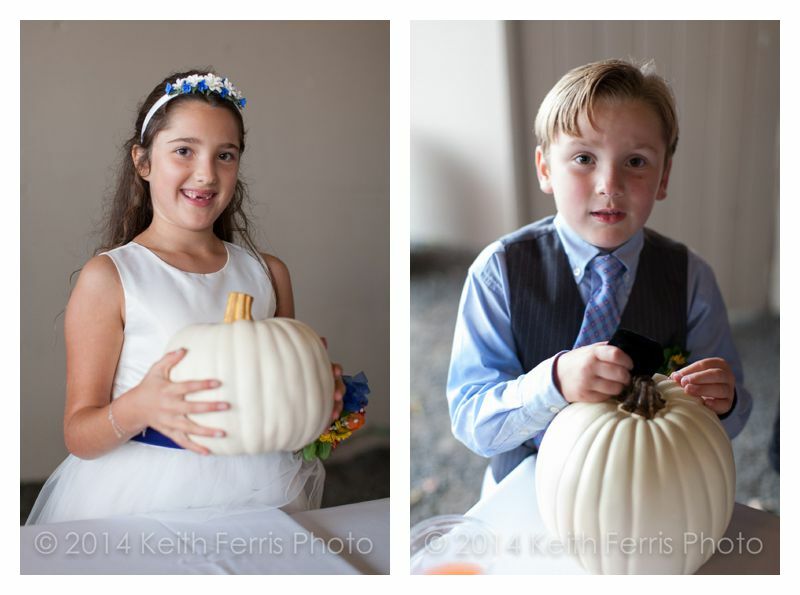 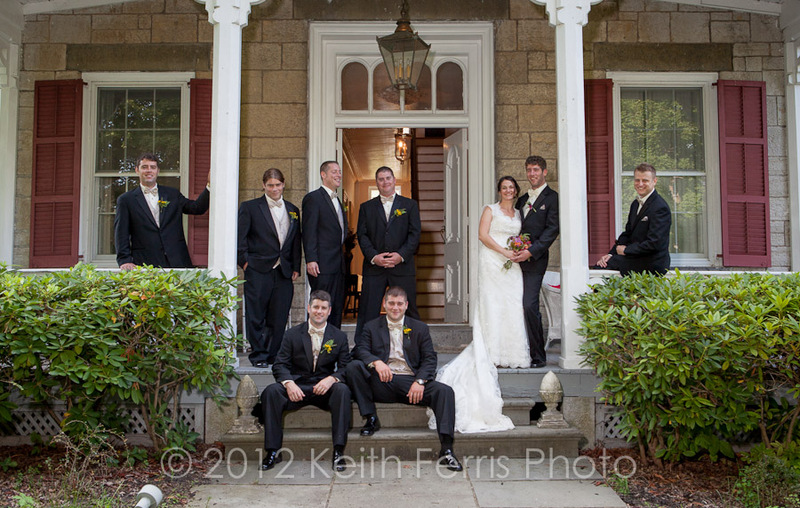 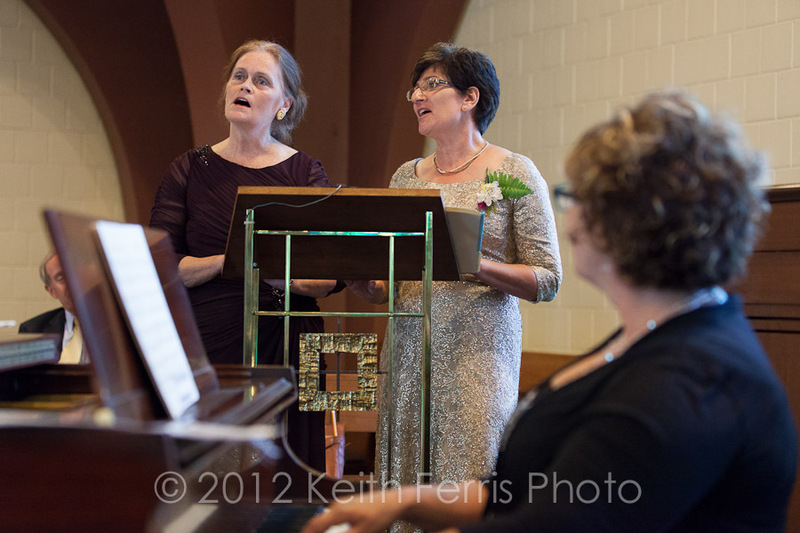 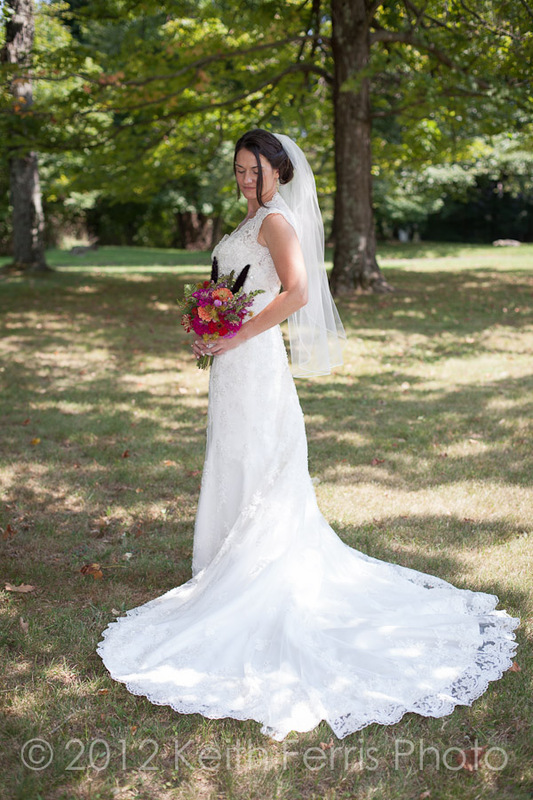 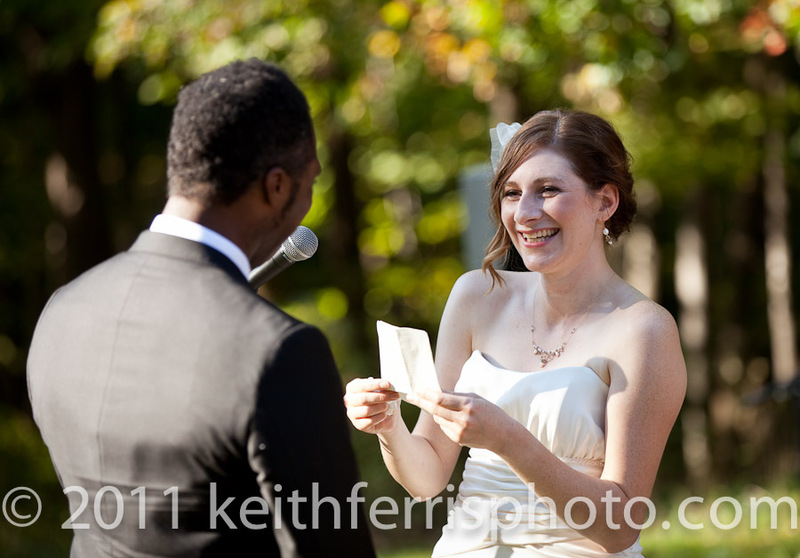 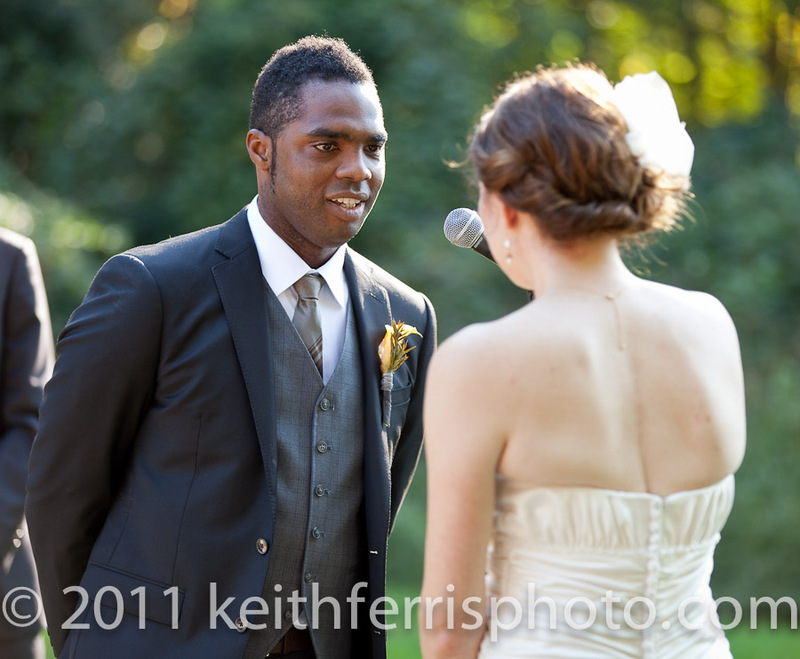 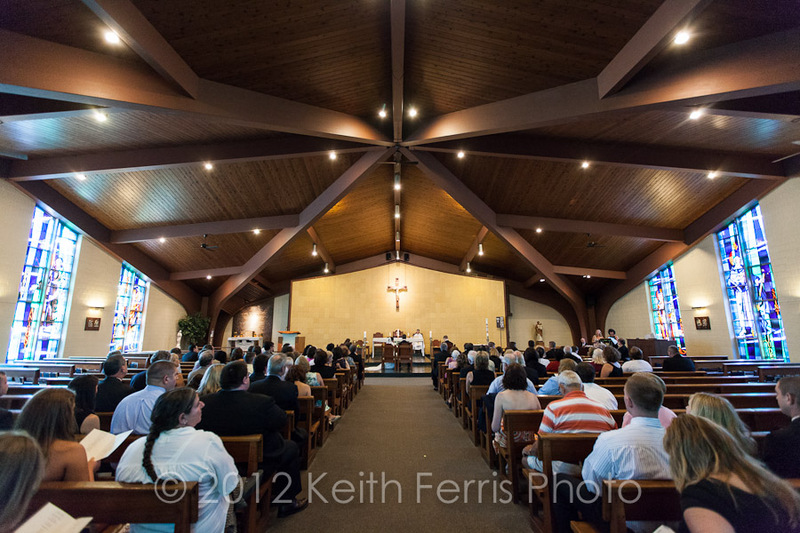 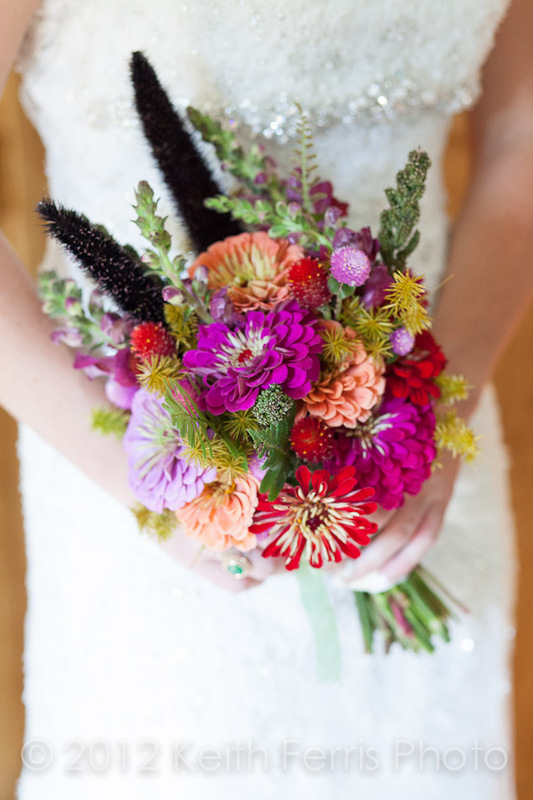 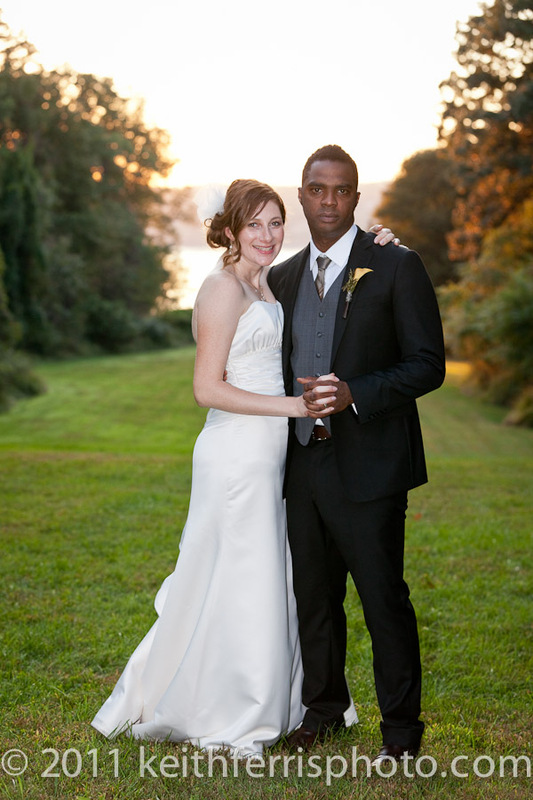 Liz & Jeff’s Roeliff Jansen Park Wedding in Hillsdale NY was awesome. 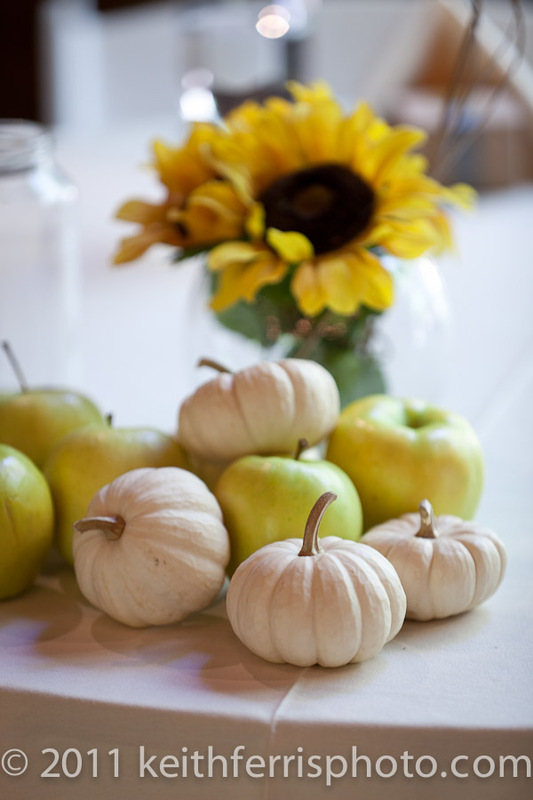 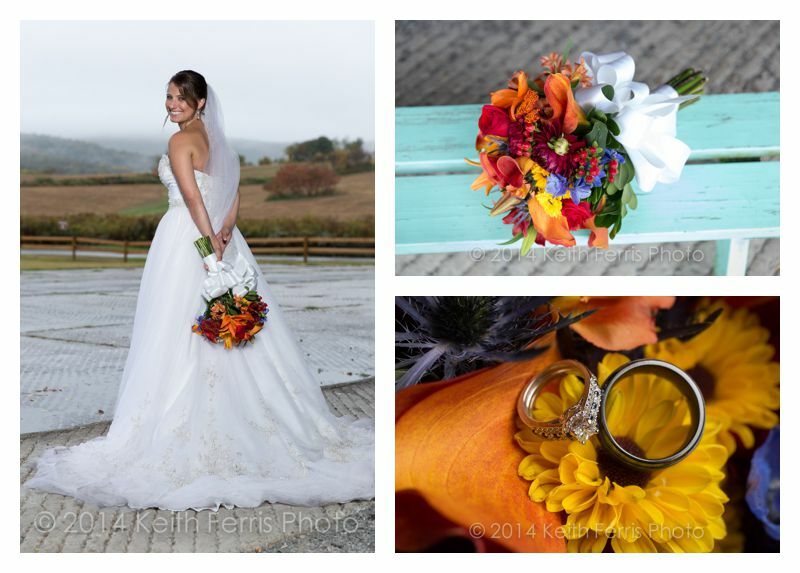 I started the the day with some preparation photos at their awesome lakefront rental house in Copake NY. 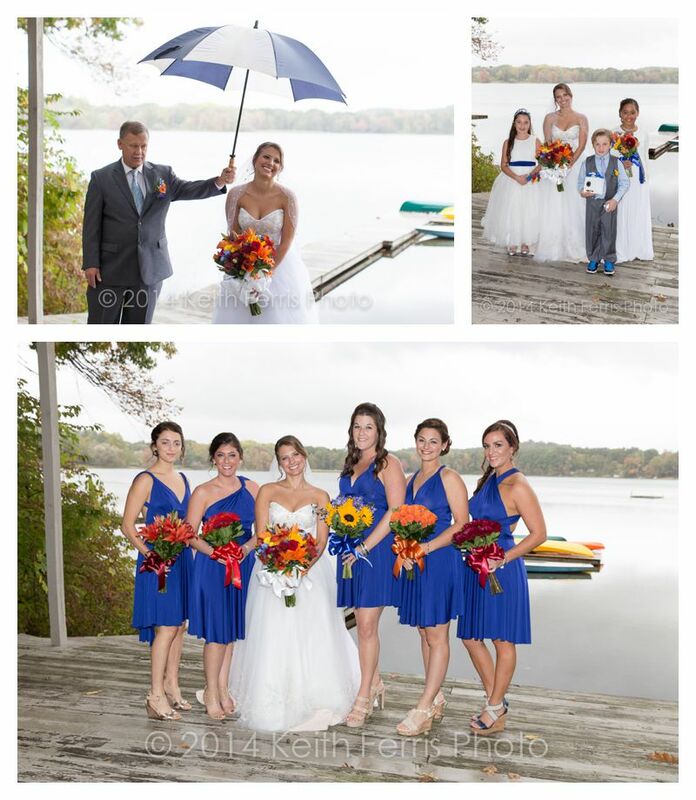 We got to do some group shots and portraits on the dock in front of the lake and the lighting was beautiful despite the rain. 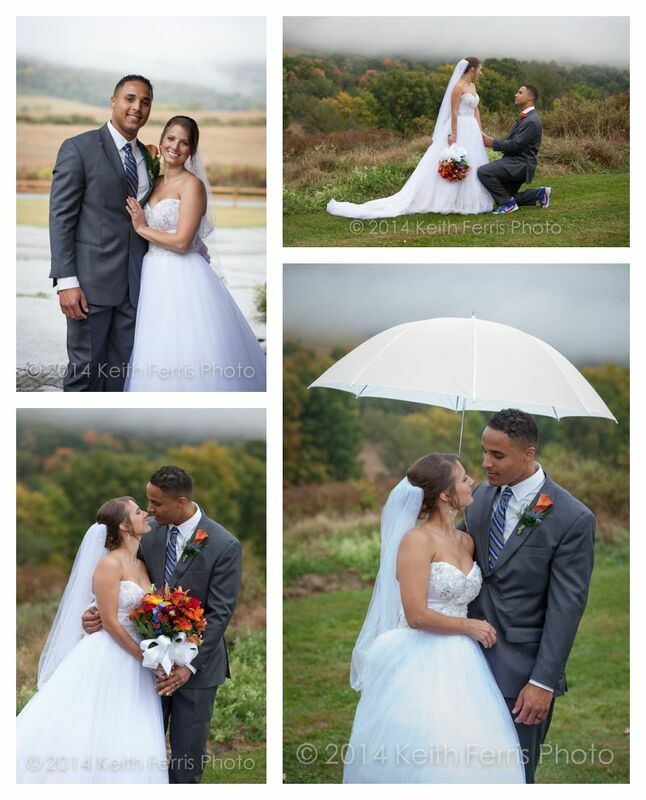 Their original plan was for a hilltop wedding but it was raining. 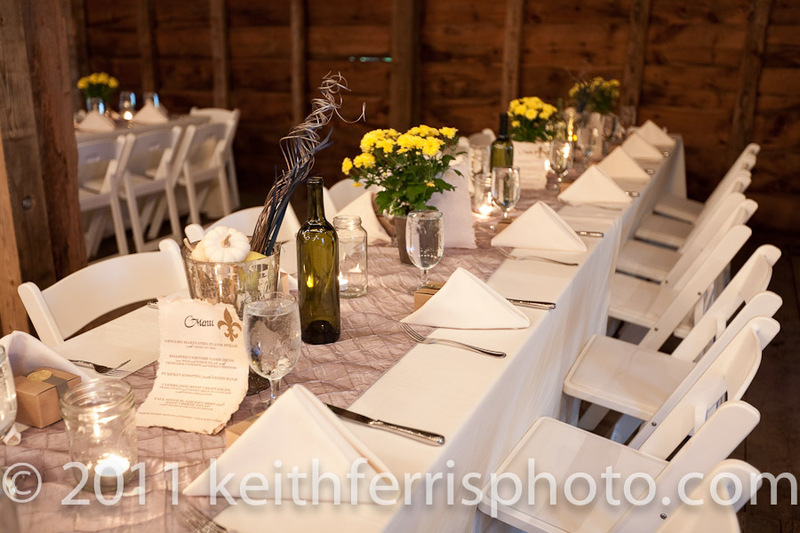 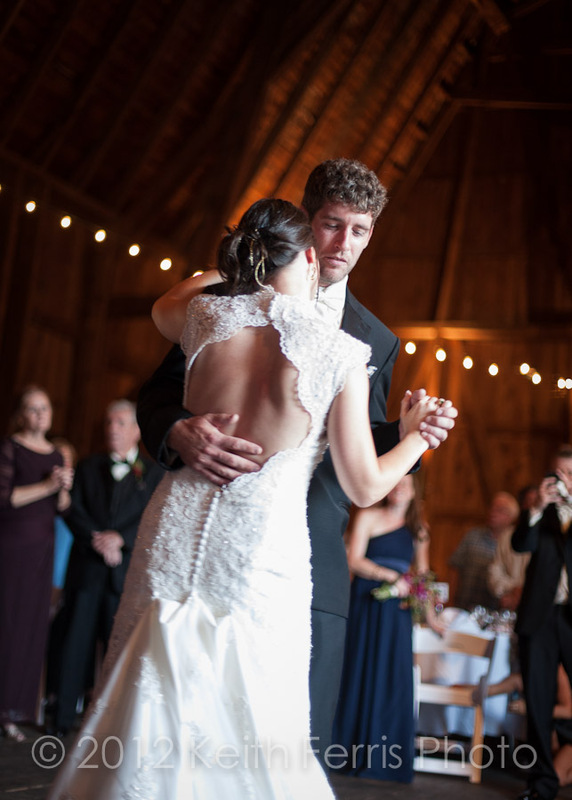 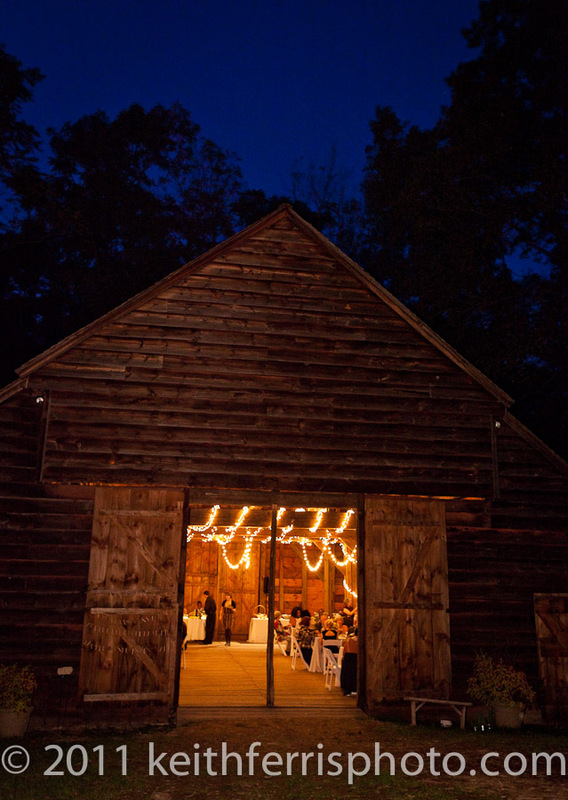 Fortunately there’s not one, but two barns in the park so they were able to have their wedding ceremony in one barn and their reception in another! 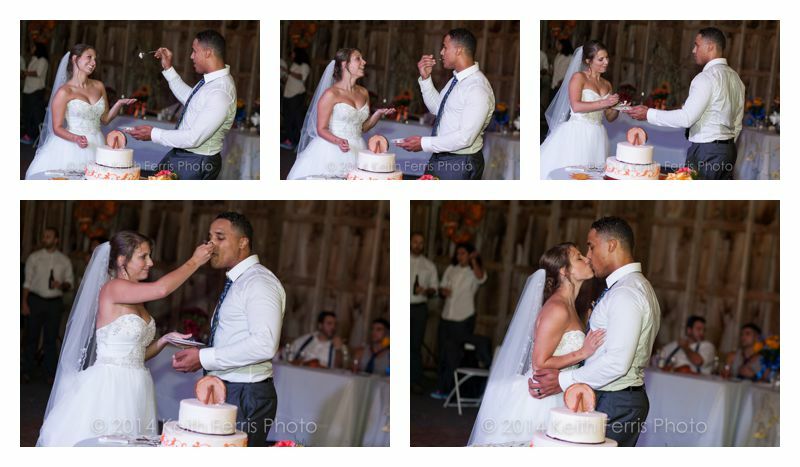 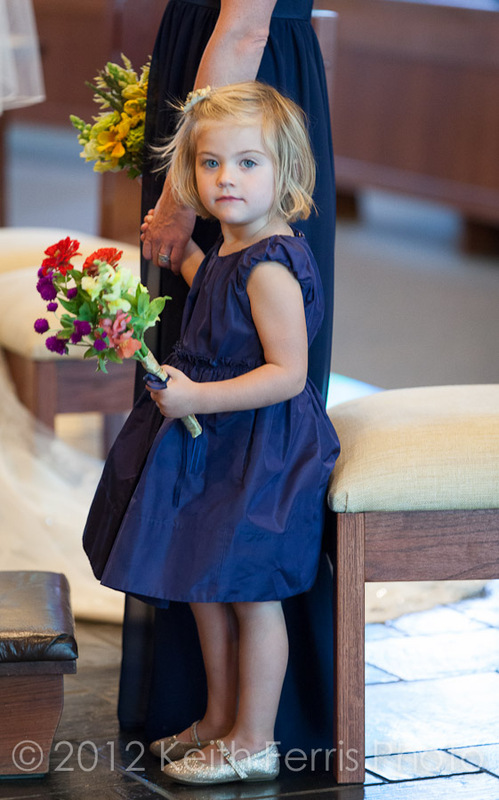 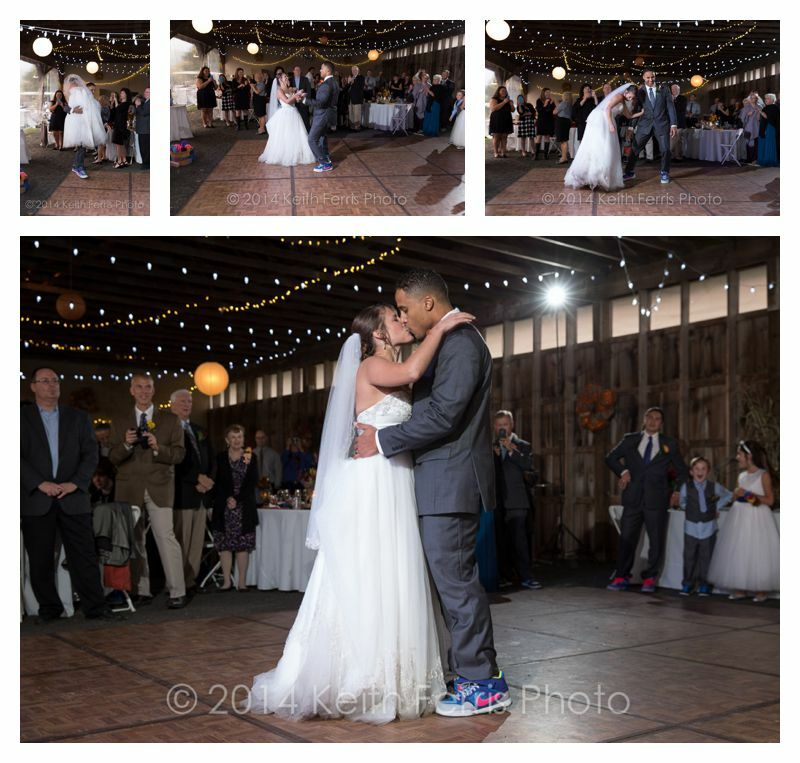 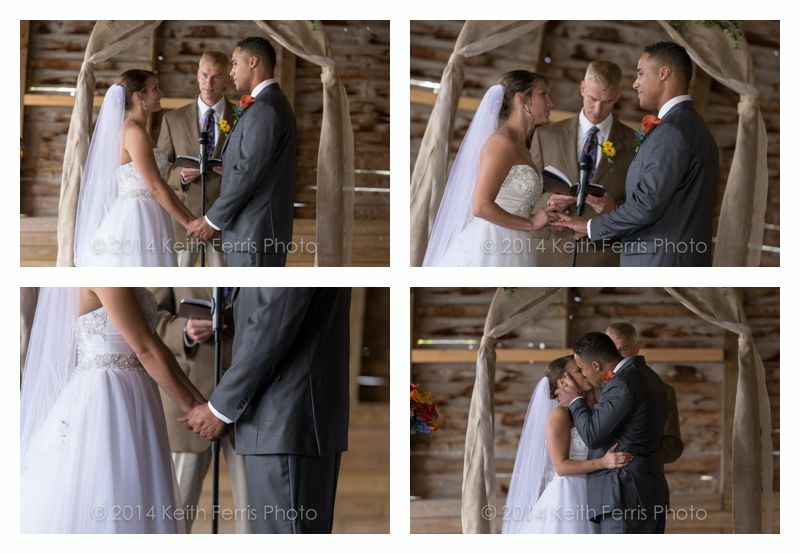 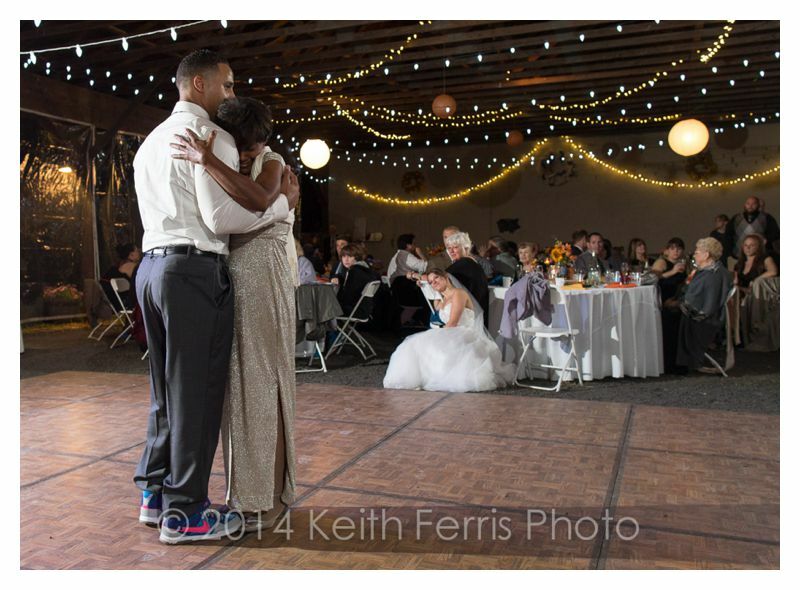 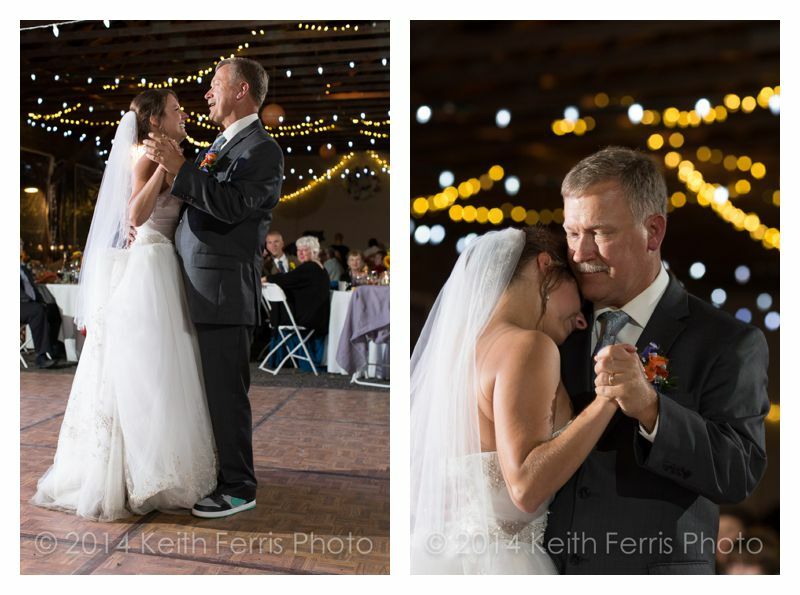 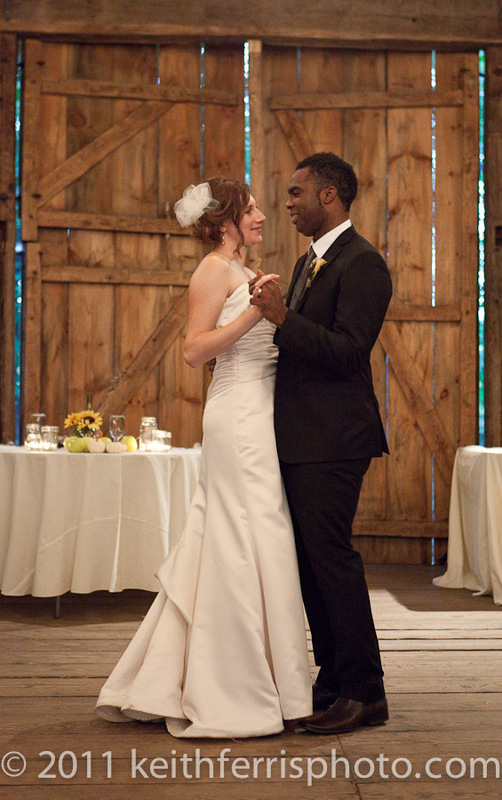 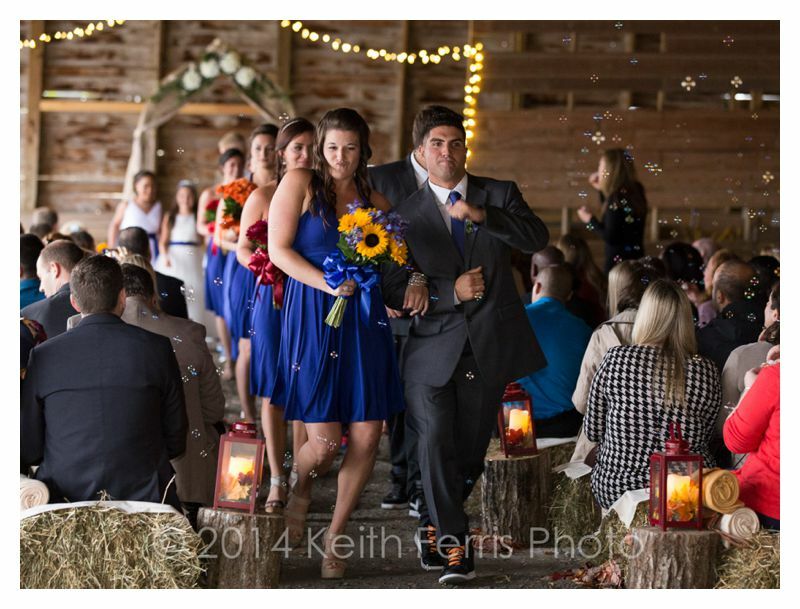 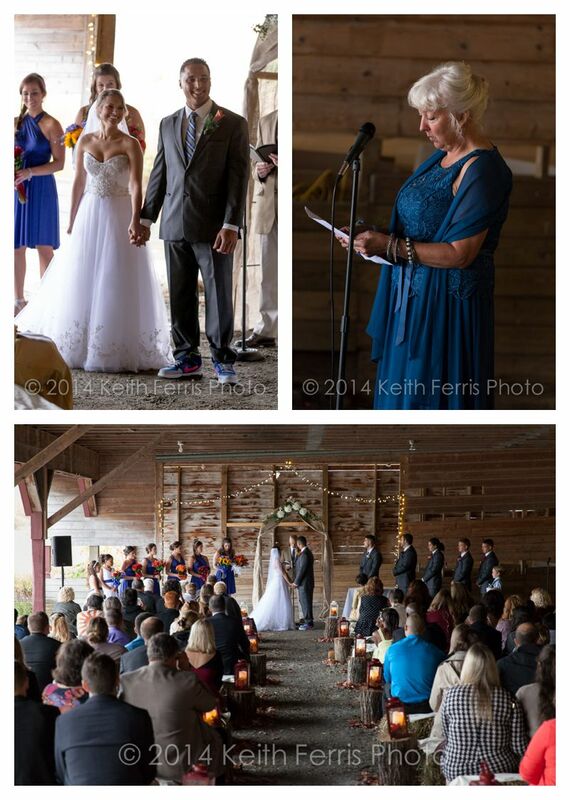 It was a perfect barn wedding and Cinderella for a Day was there to set everything up. 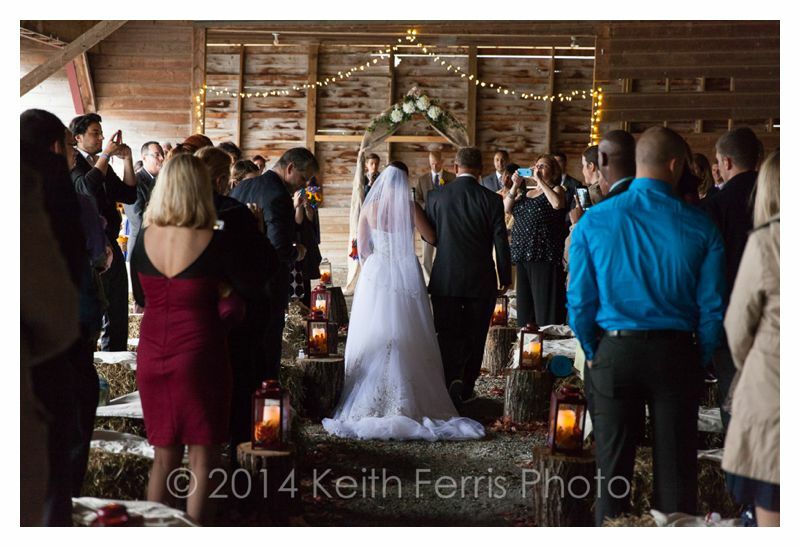 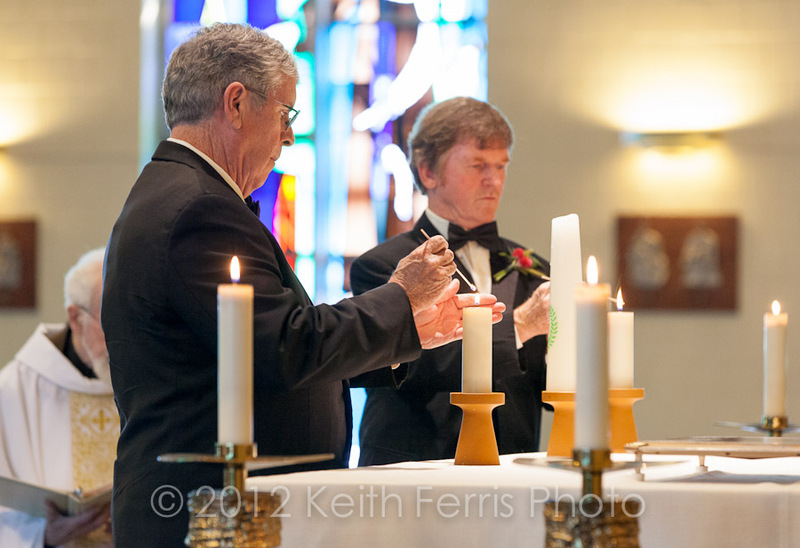 The ceremony was beautiful and there was even a wheelbarrow full of blankets there to keep everyone toasty! 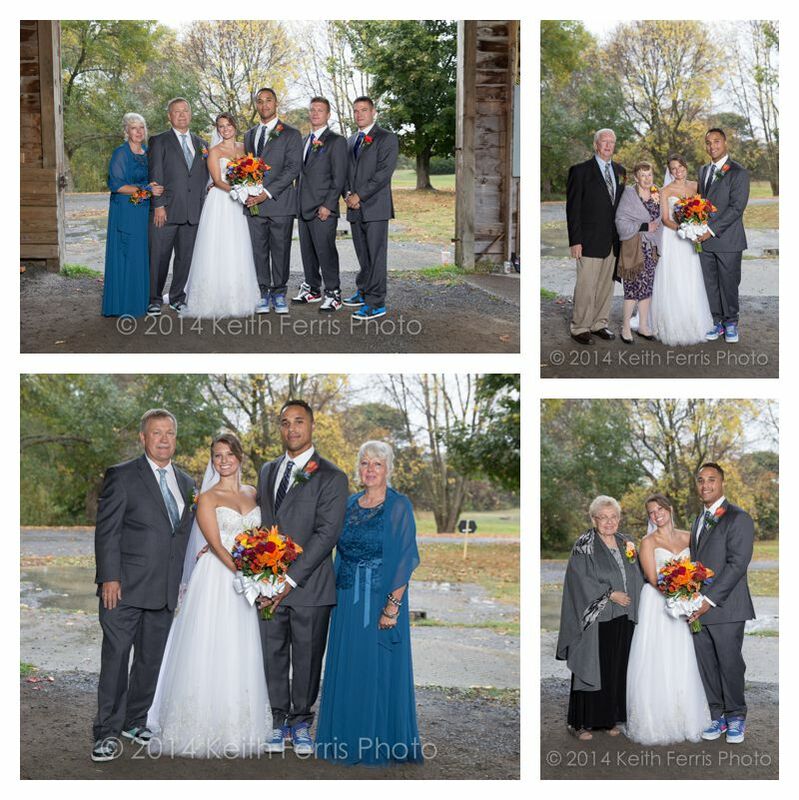 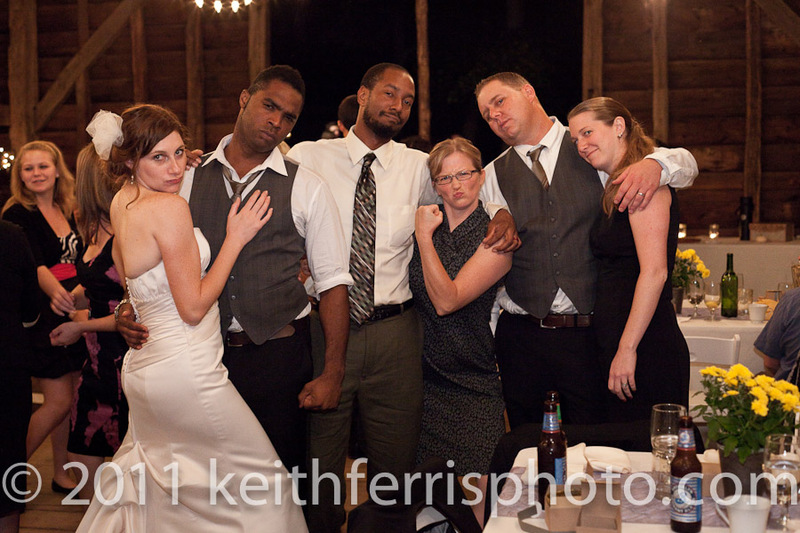 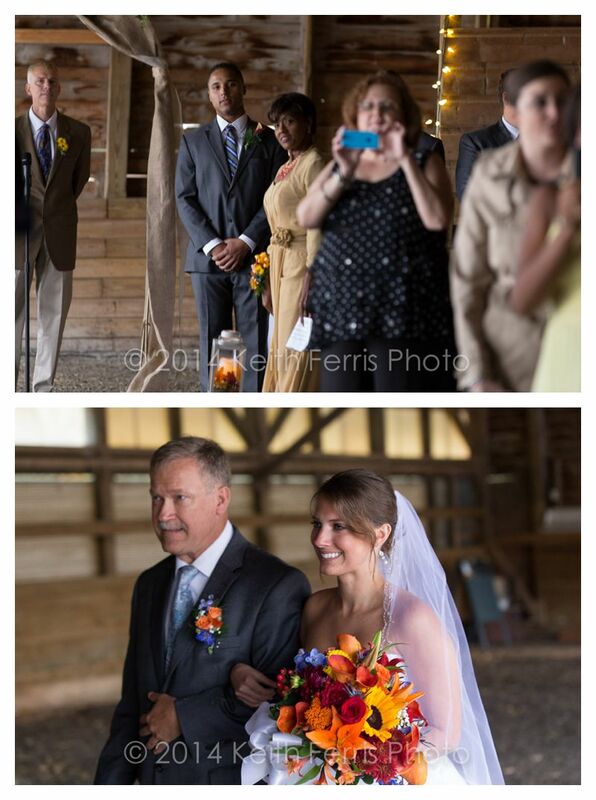 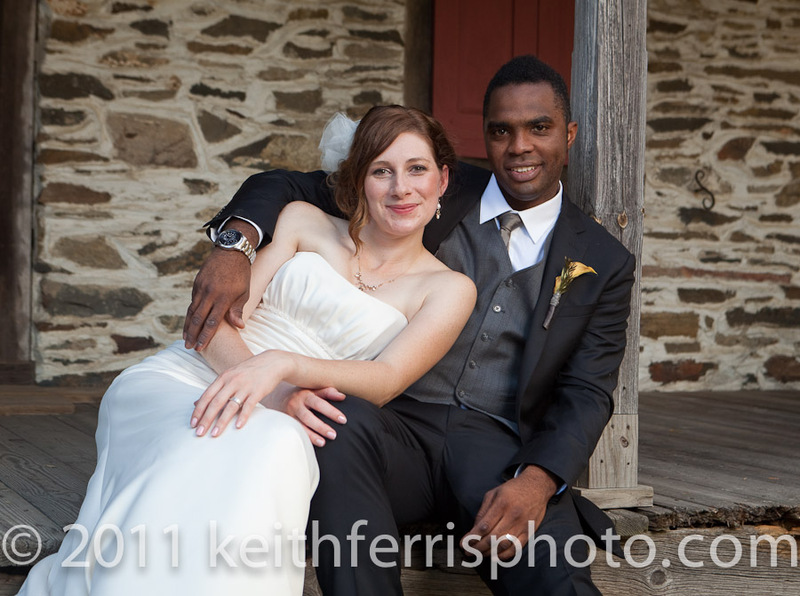 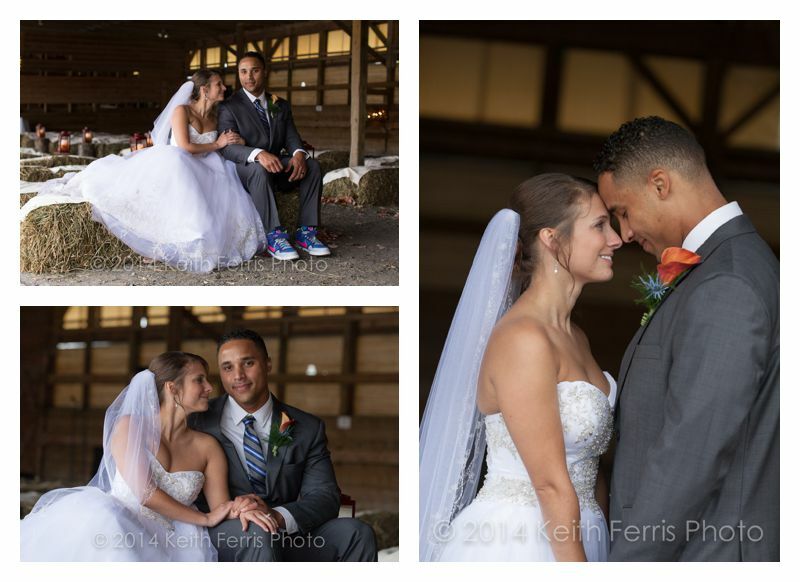 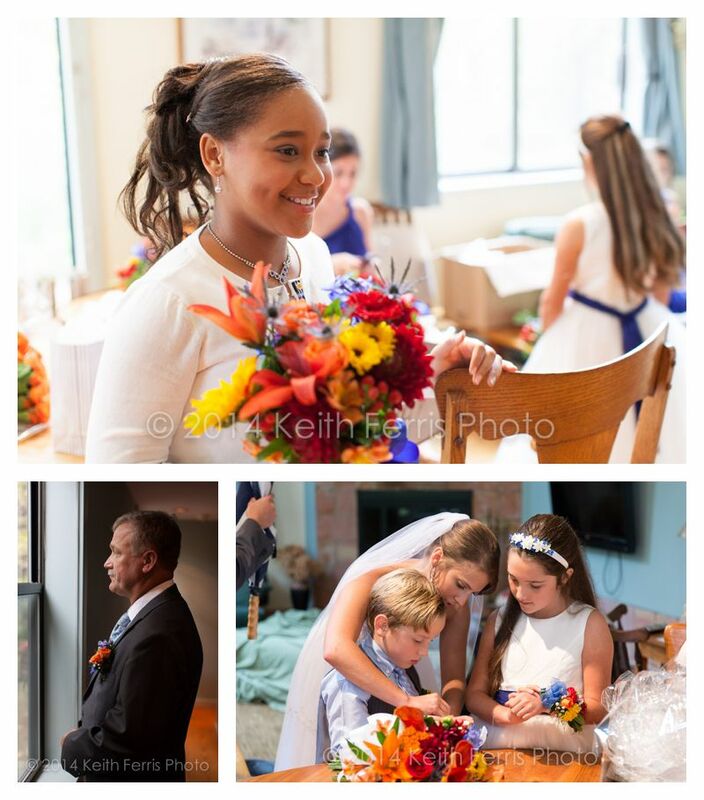 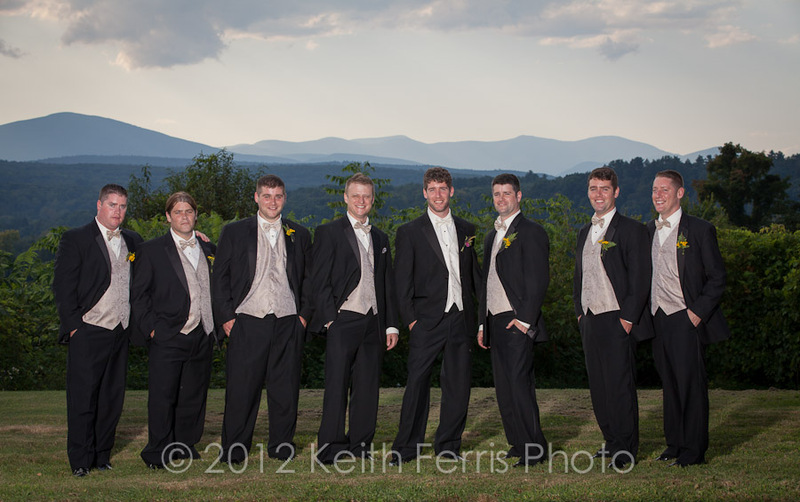 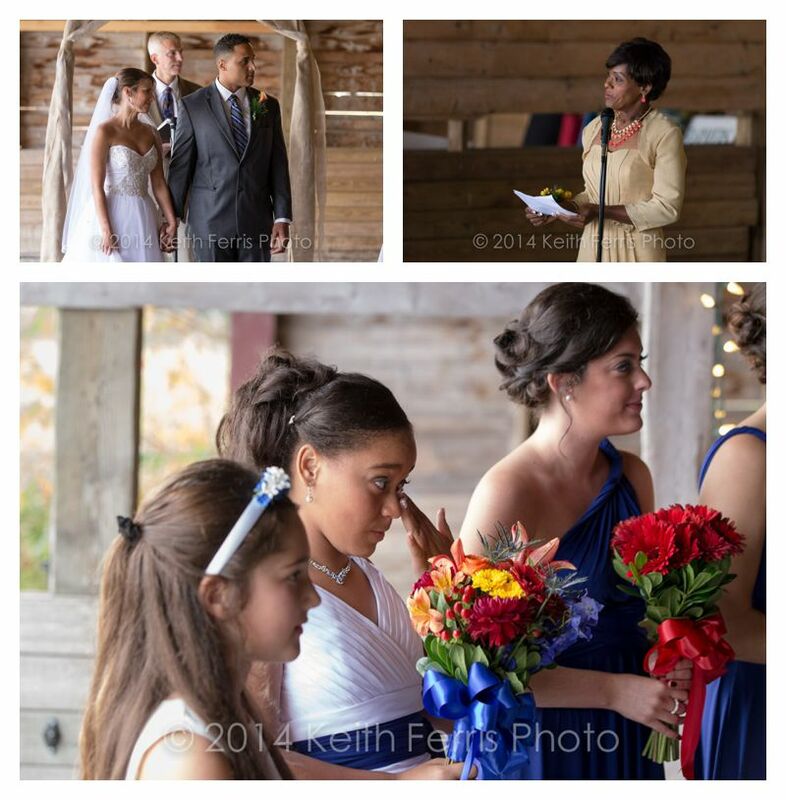 After the ceremony in the barn we did the family photos and wedding party photos. 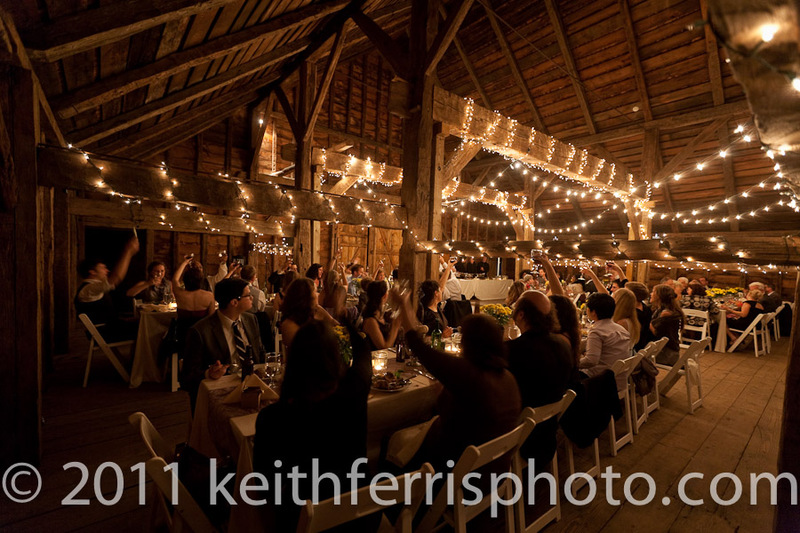 Fortunately there were some open sides to the barn so I was able to use my lights and get photos with the landscape as the background. 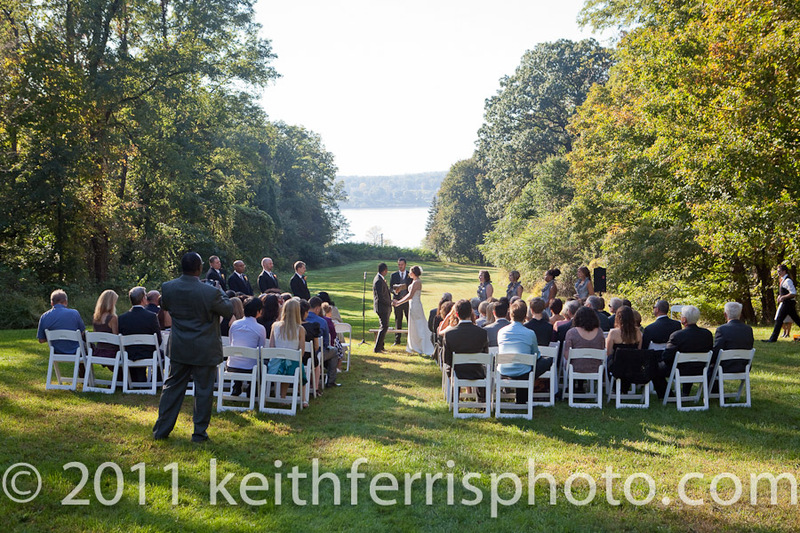 After the group photos it wasn’t raining too much so we took a golf cart up the hill to where the ceremony was supposed to be. 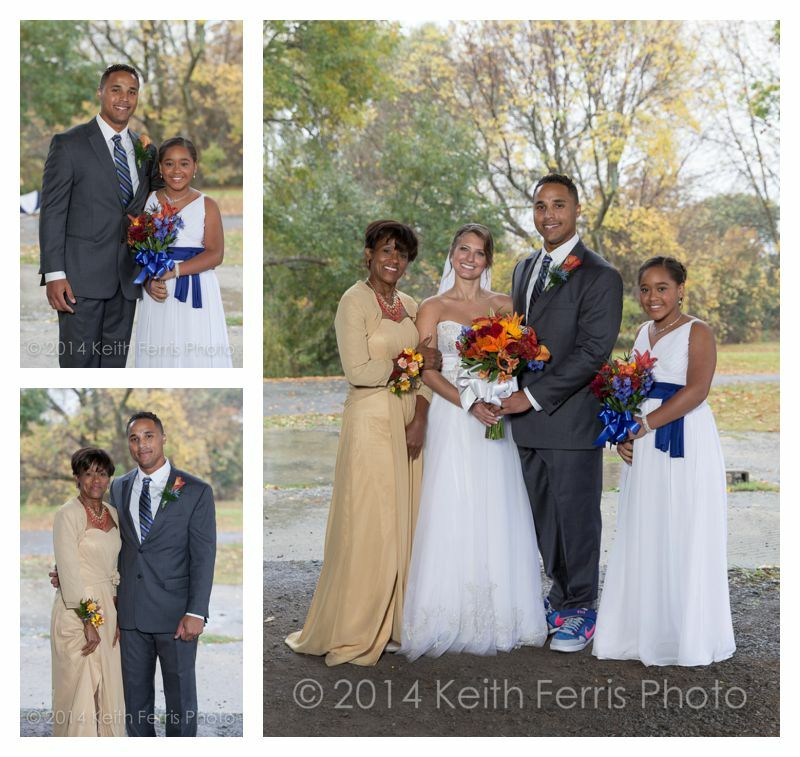 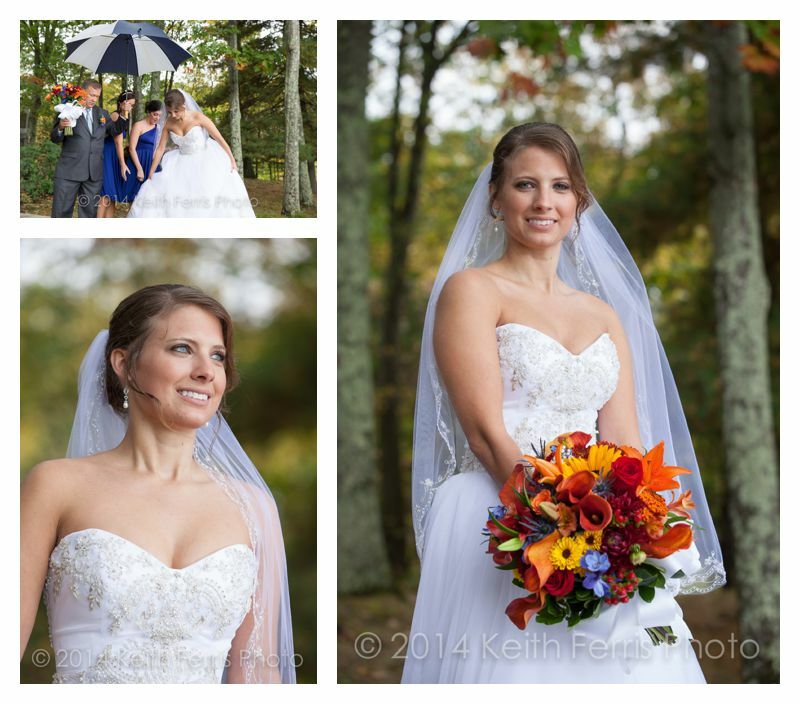 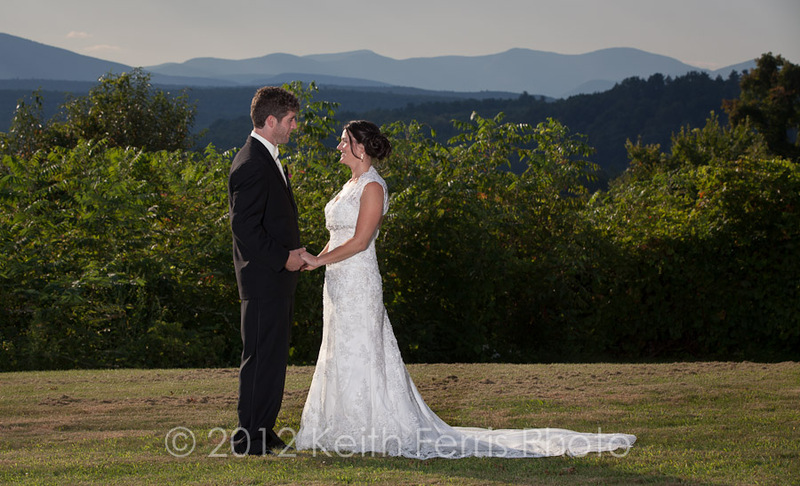 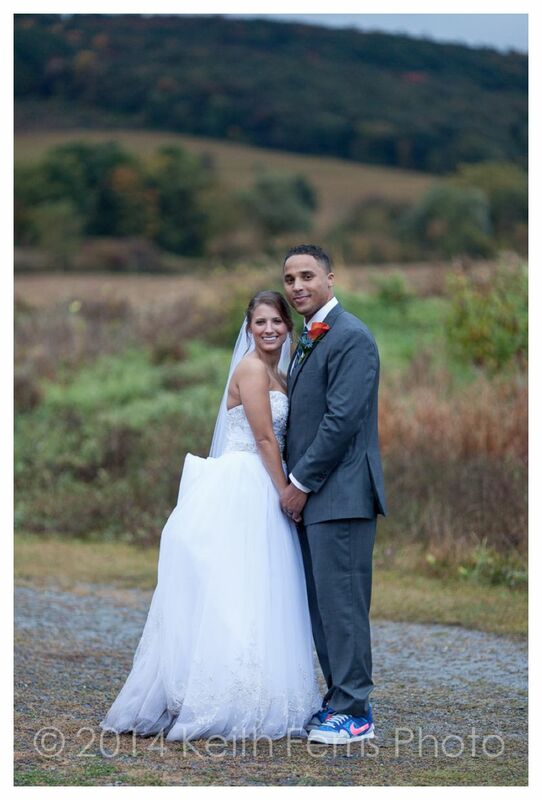 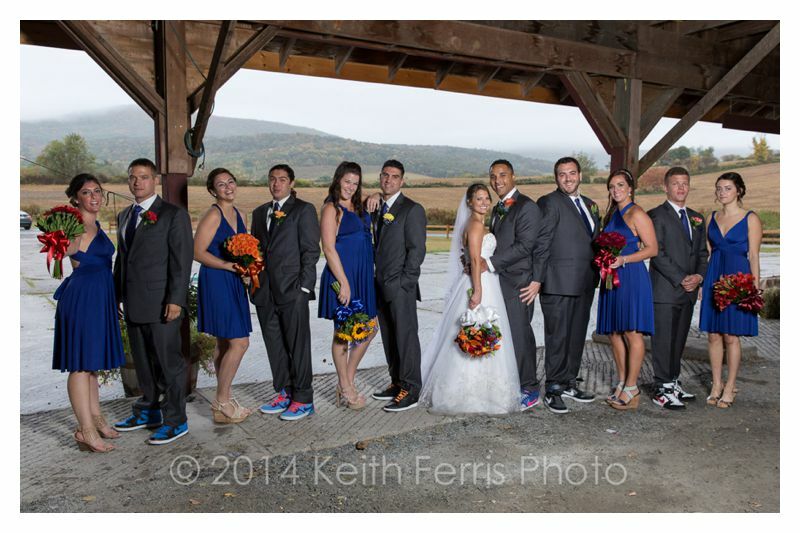 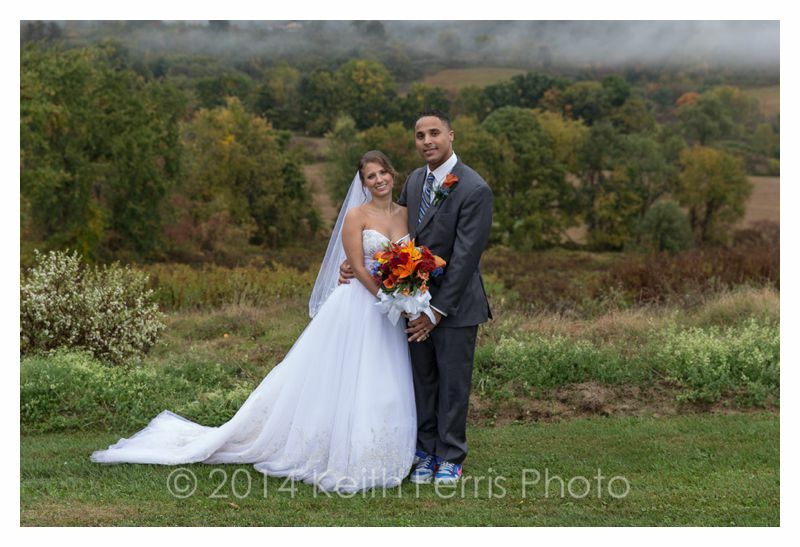 We got some great portraits of the newlyweds on top of the fog covered hill with the fall foliage in the background. 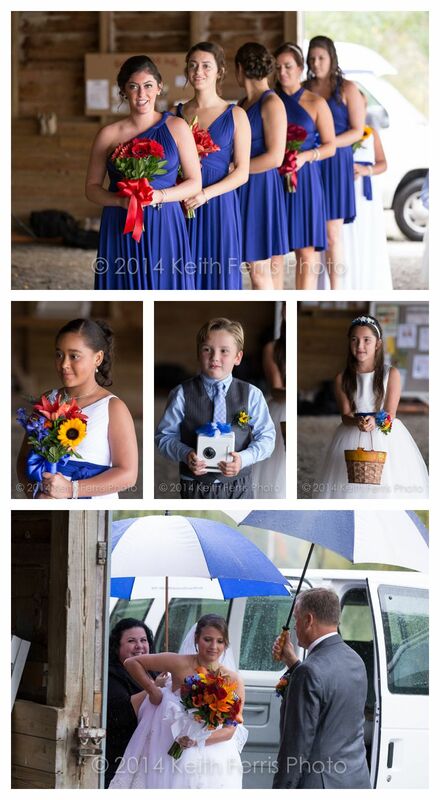 Then it started raining again! 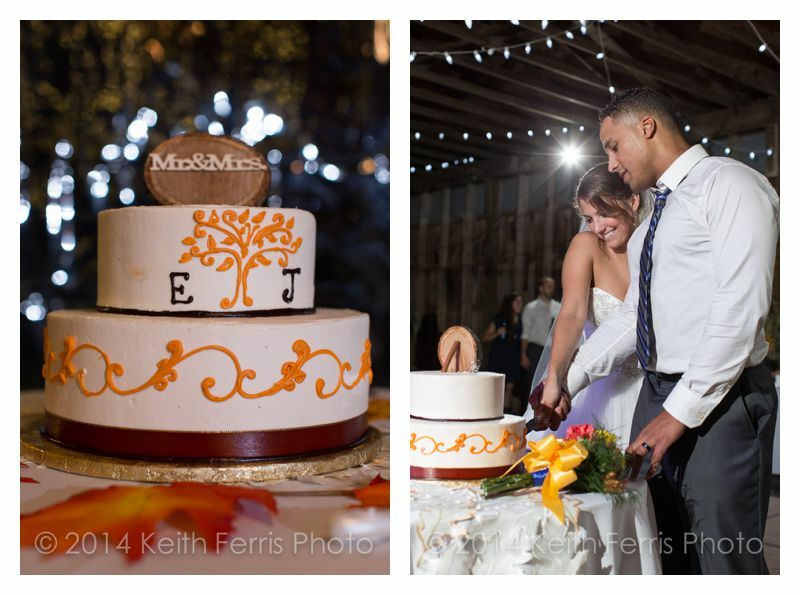 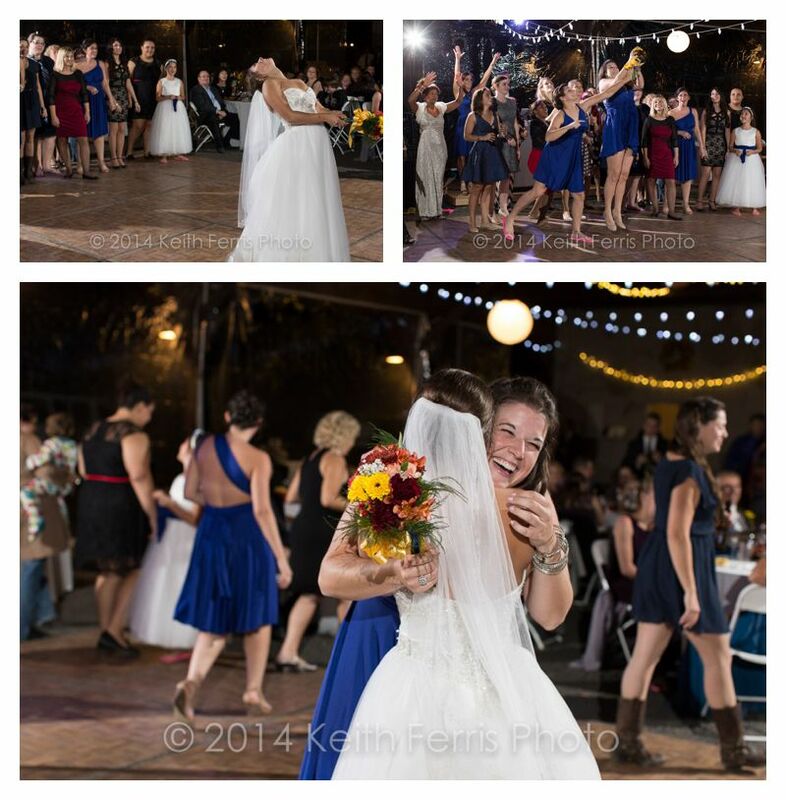 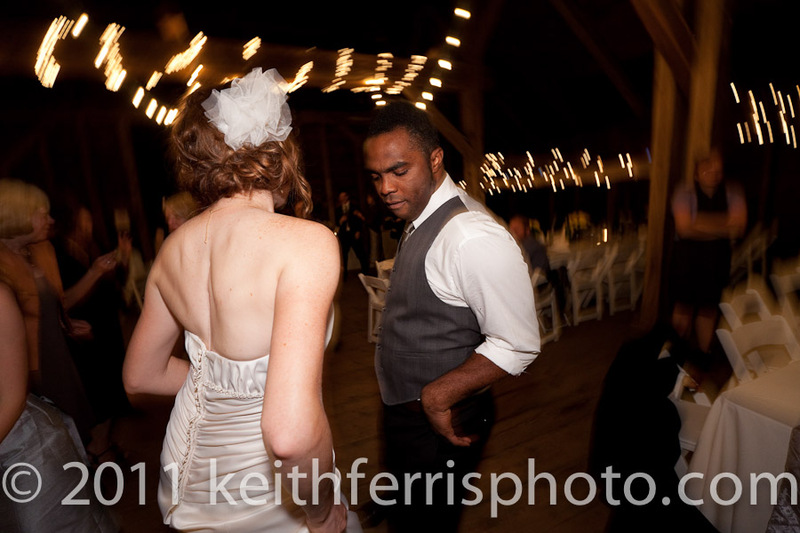 The Roeliff Jansen Park wedding reception was awesome. 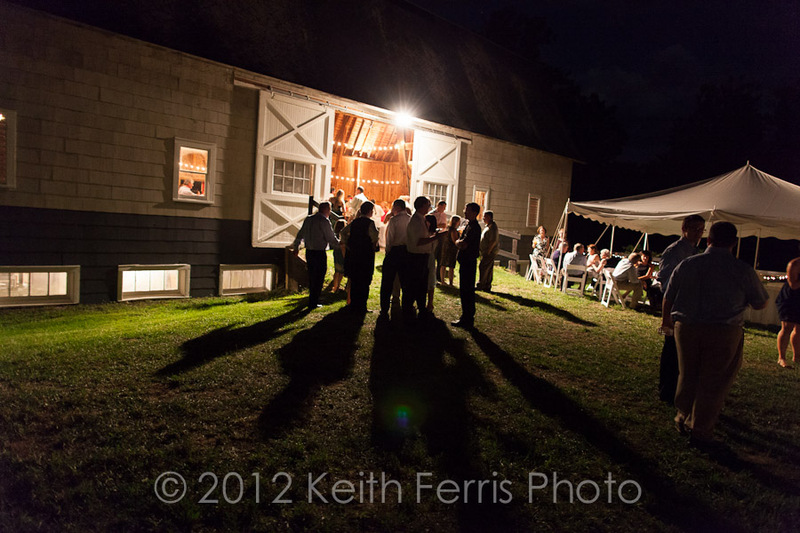 Superior Sounds was there to DJ and MC so the party was a blast! 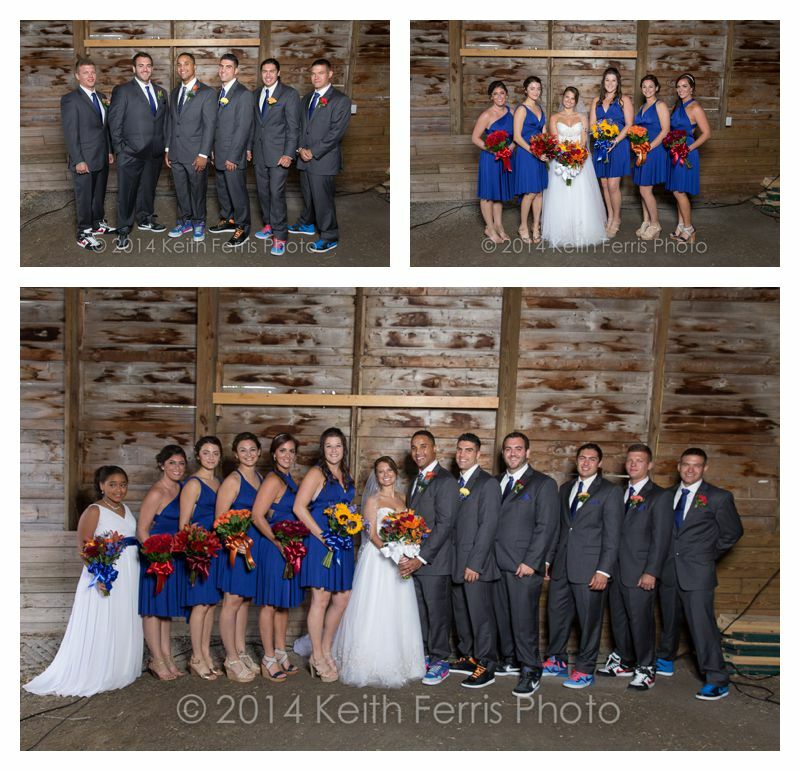 Everyone had a great time and I’m sure it’s a wedding that everyone will be talking about for a long time!